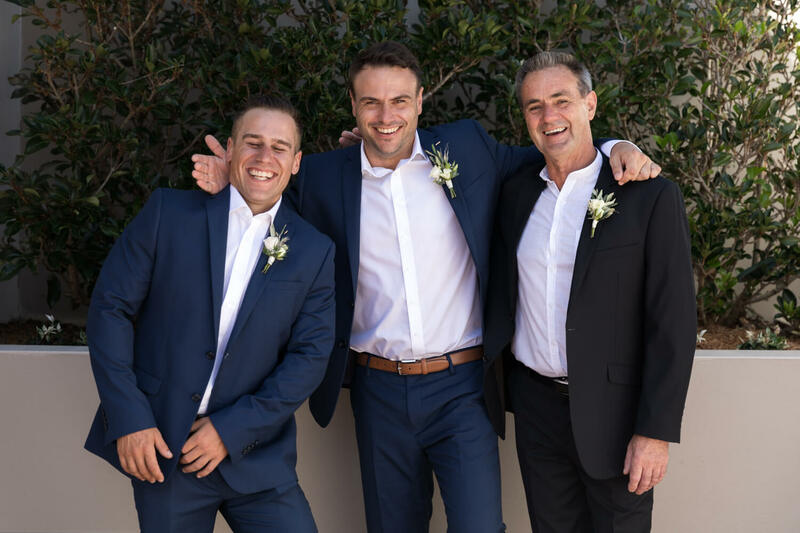 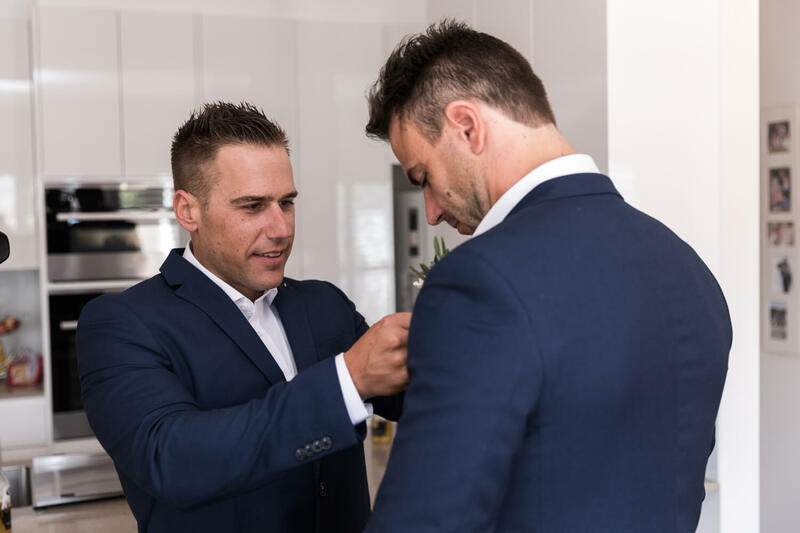 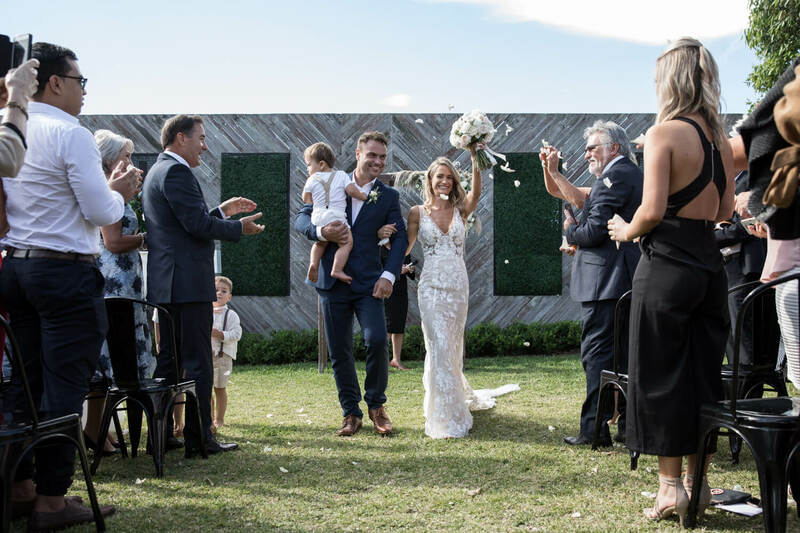 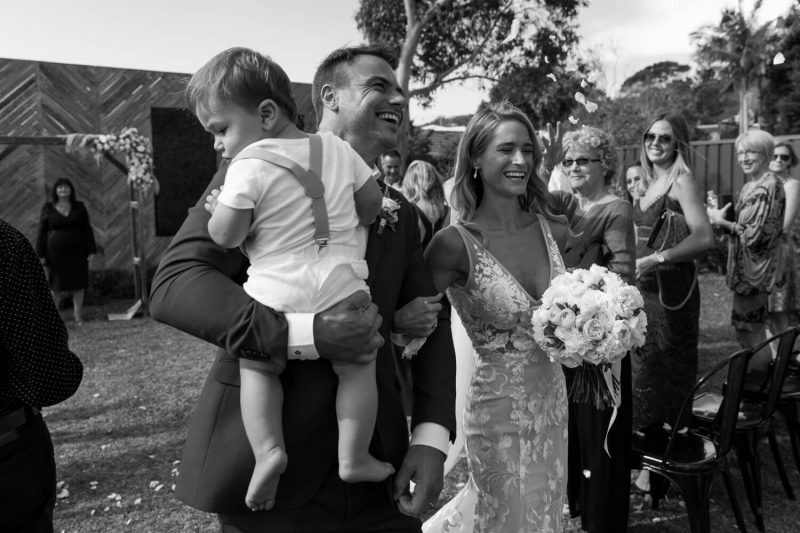 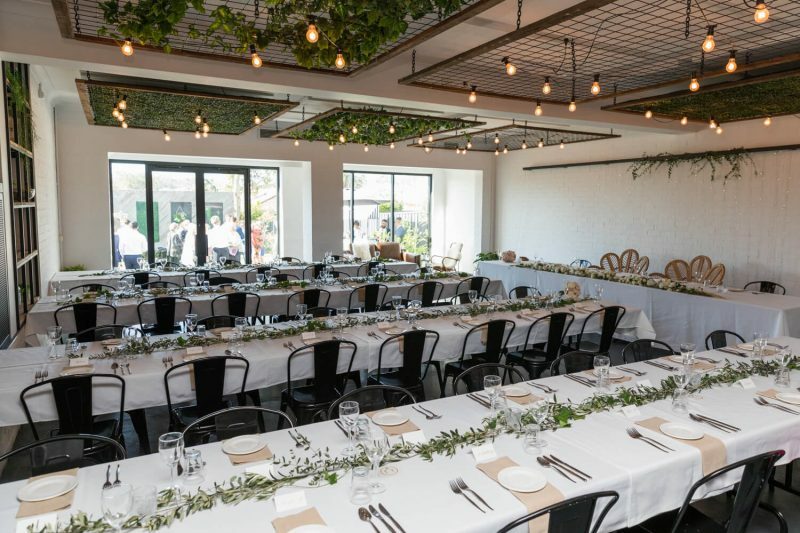 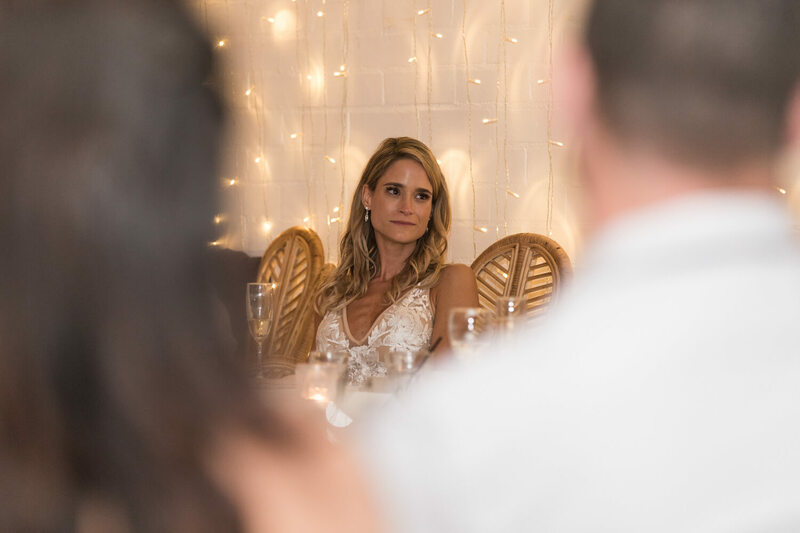 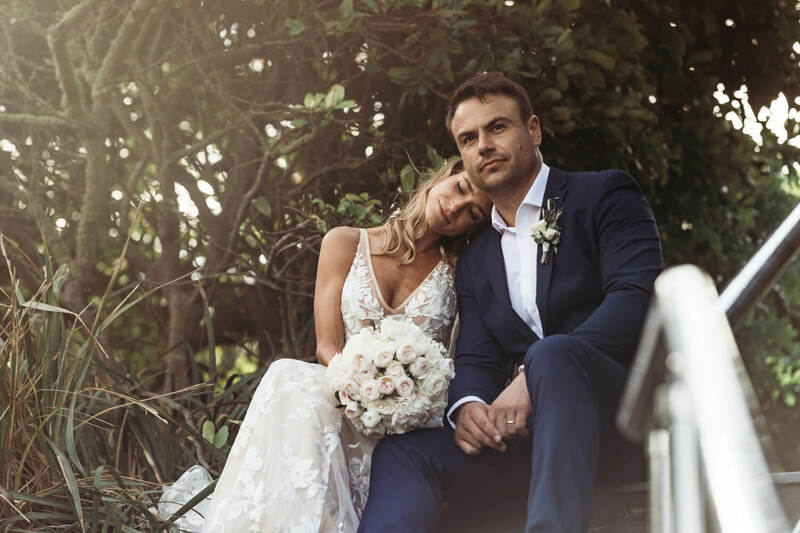 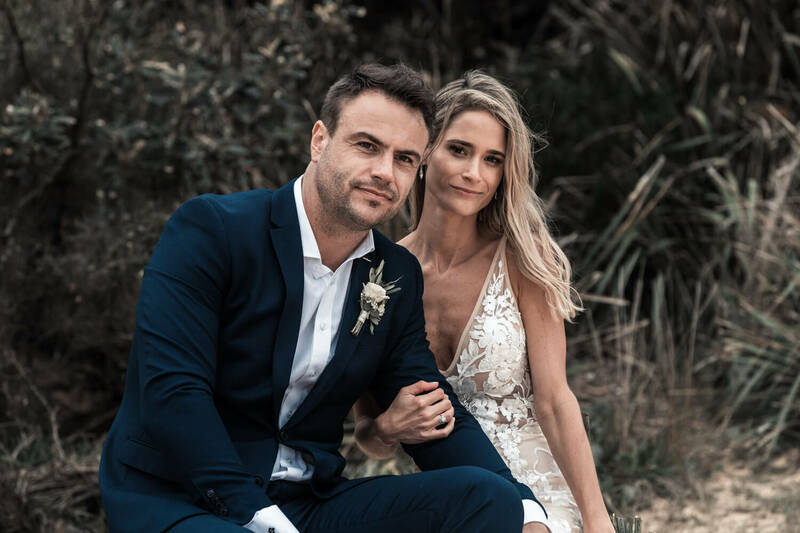 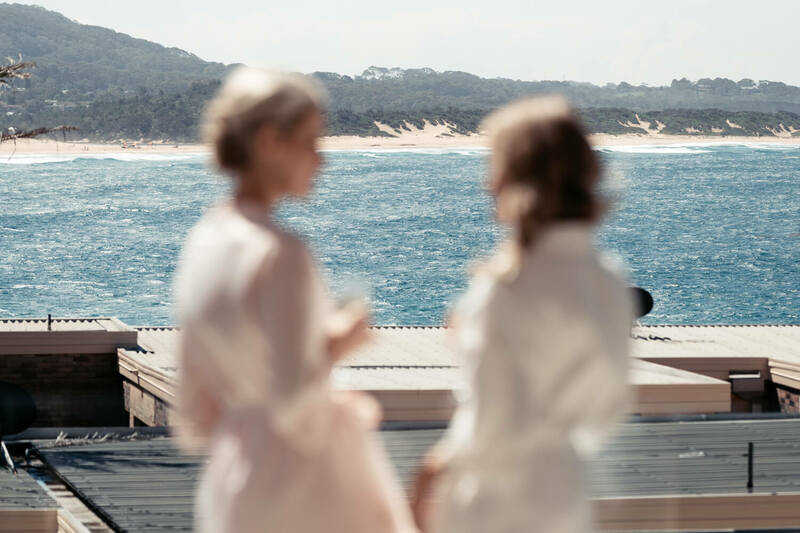 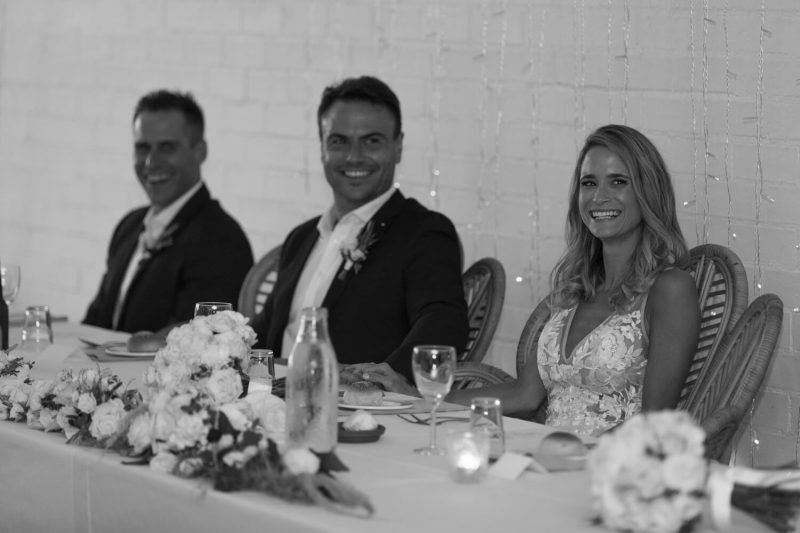 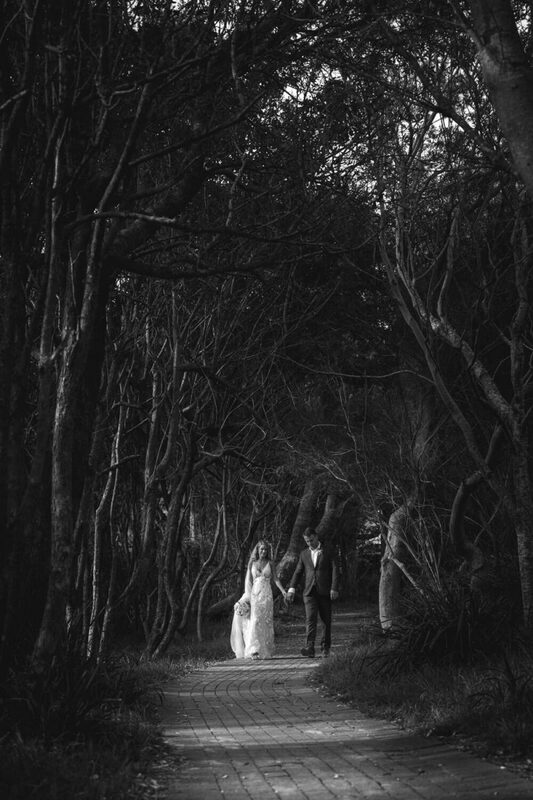 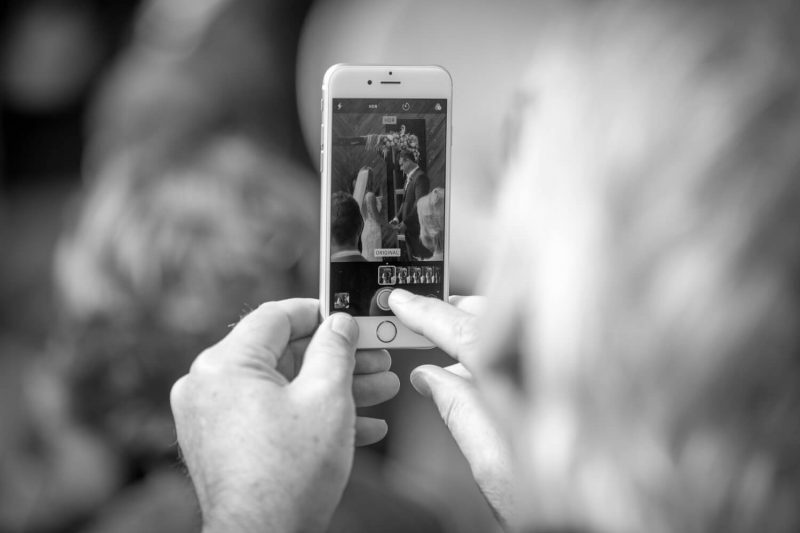 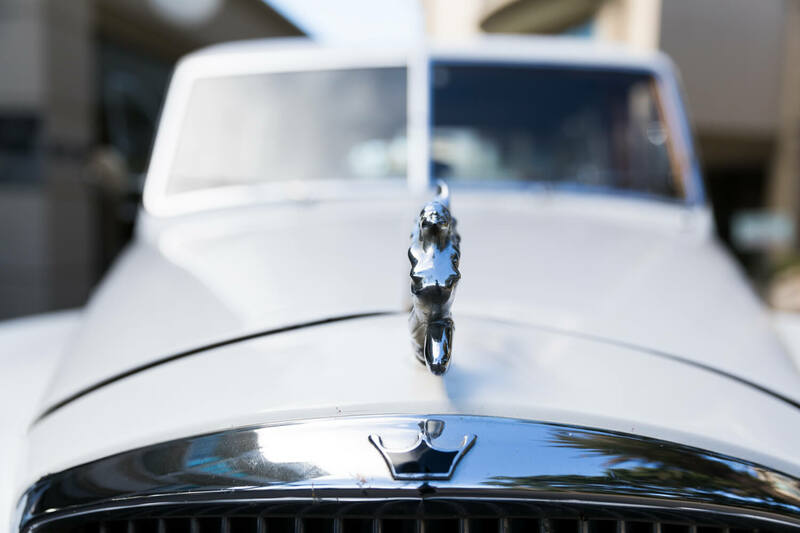 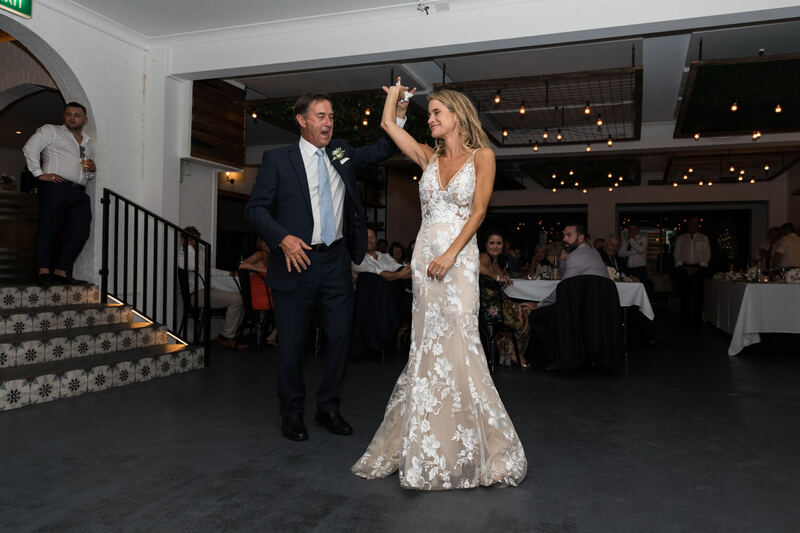 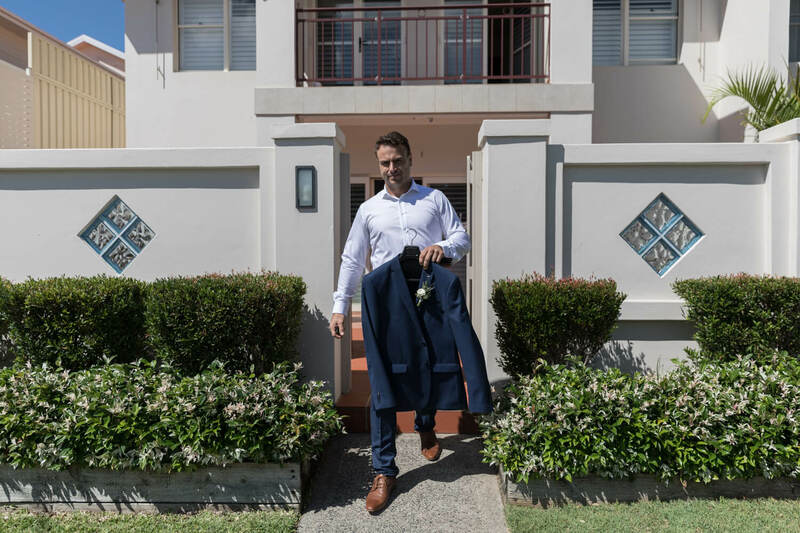 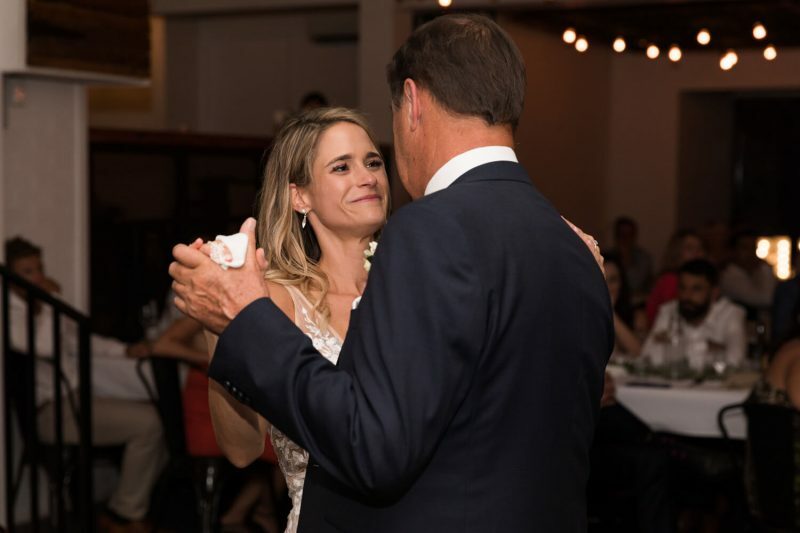 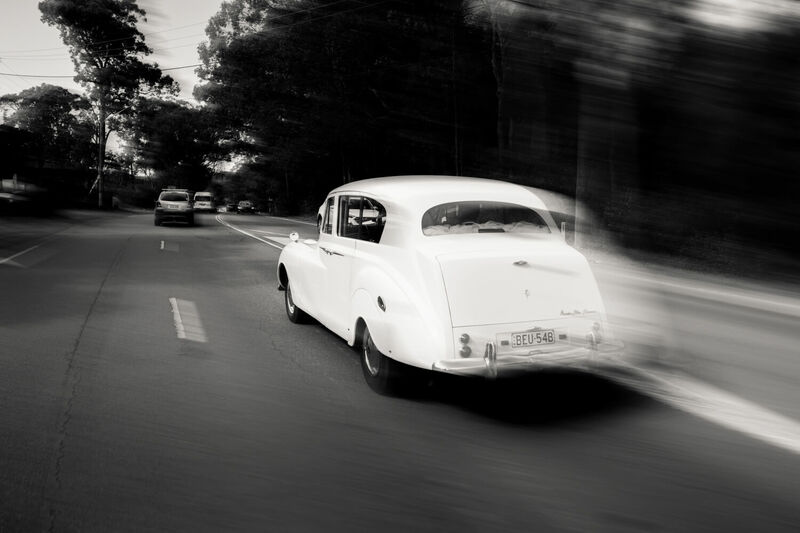 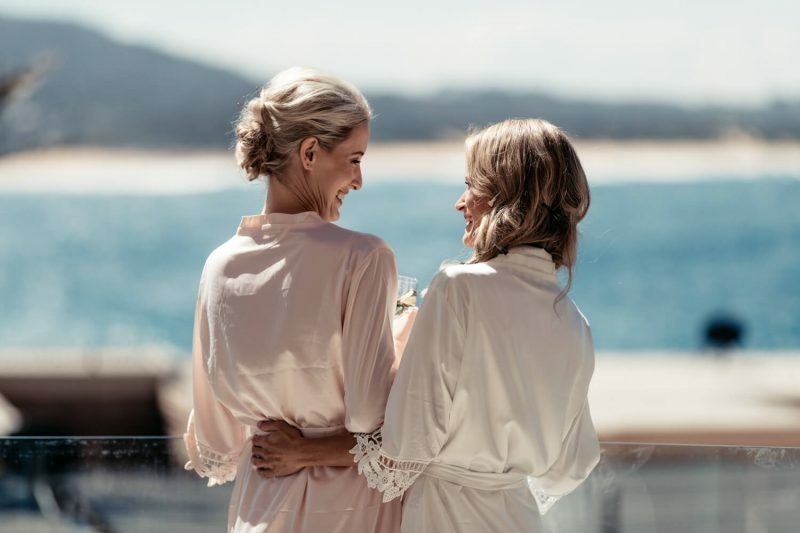 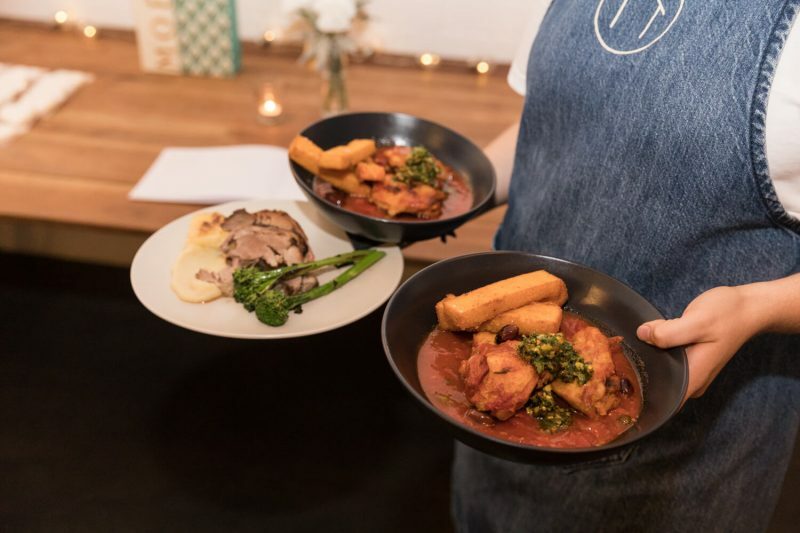 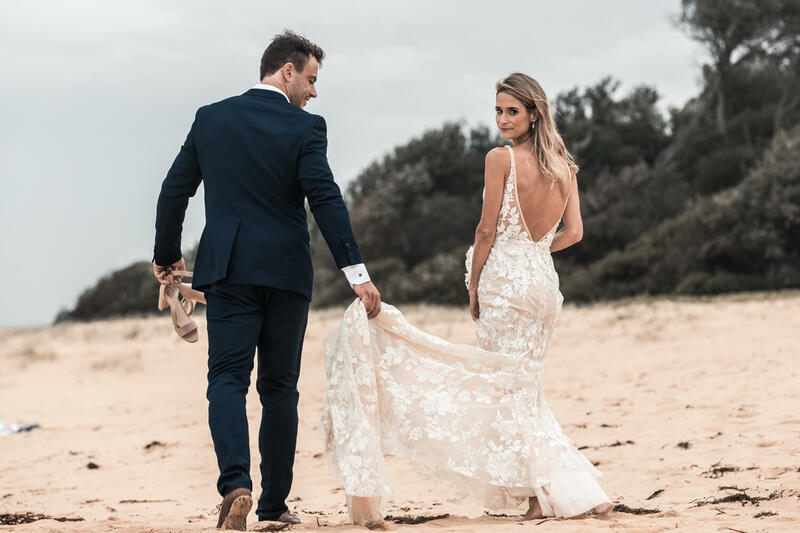 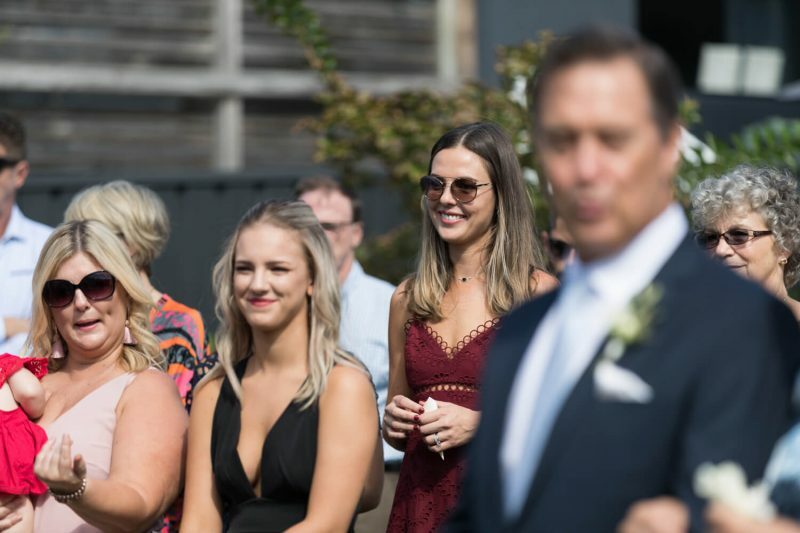 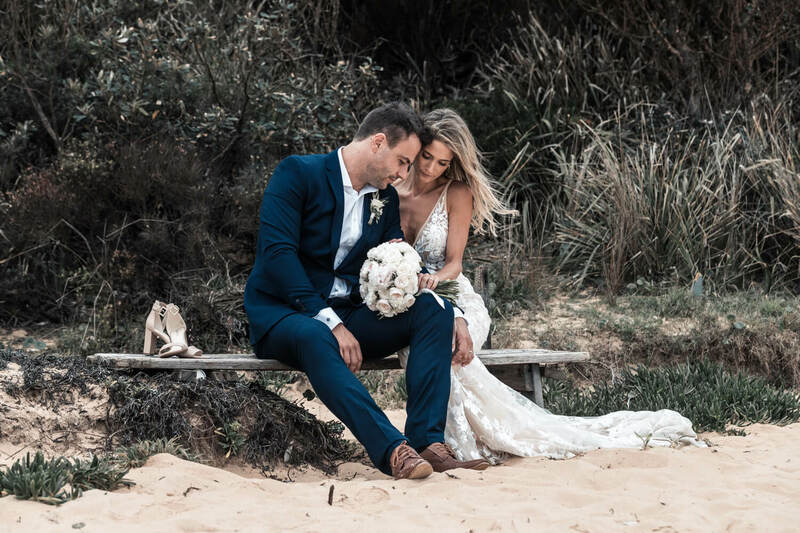 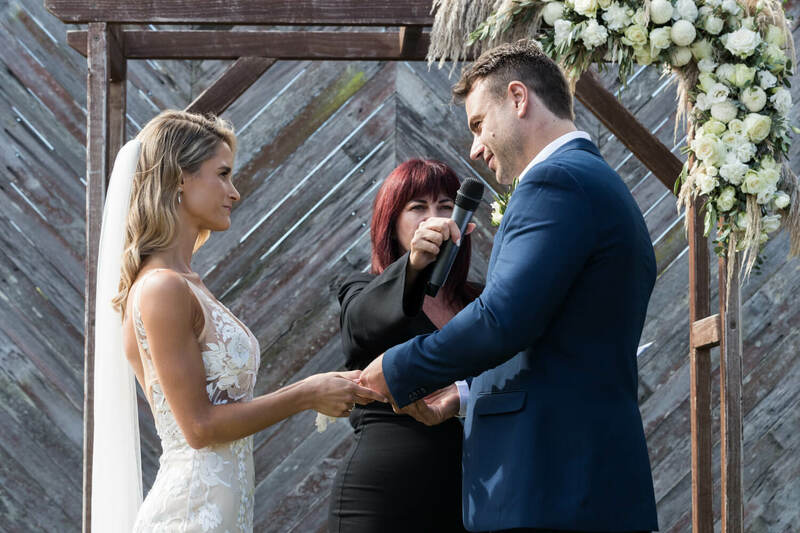 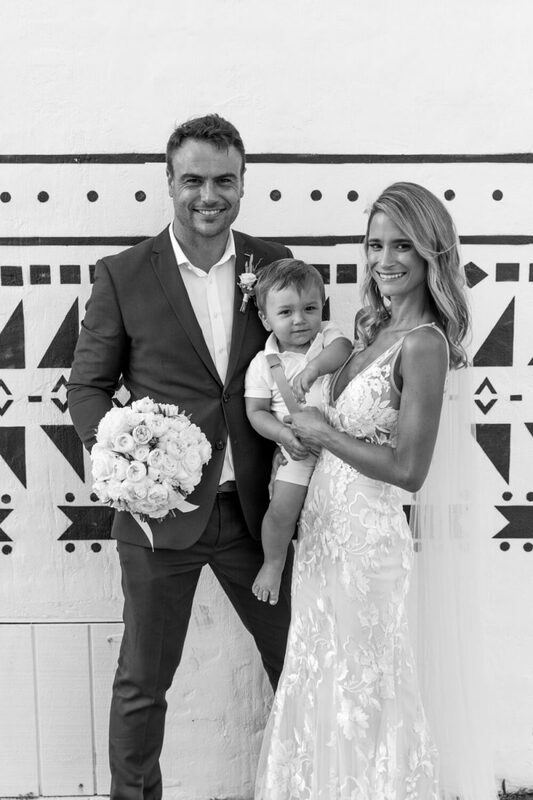 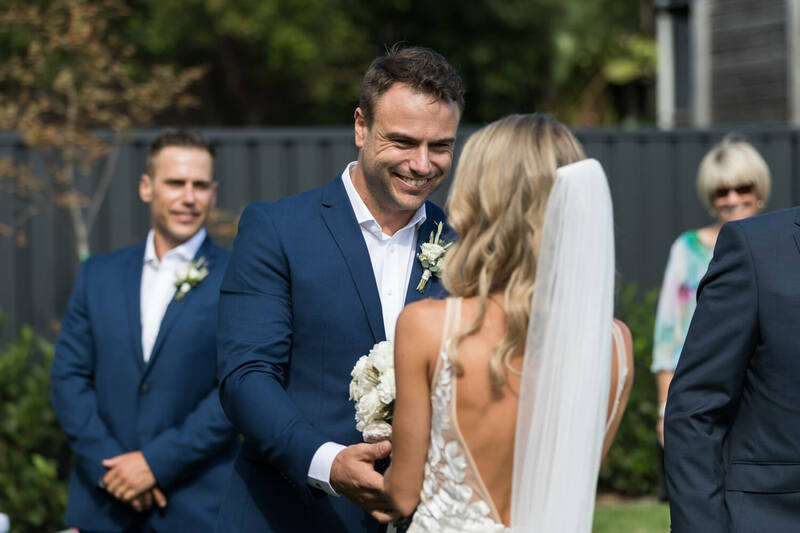 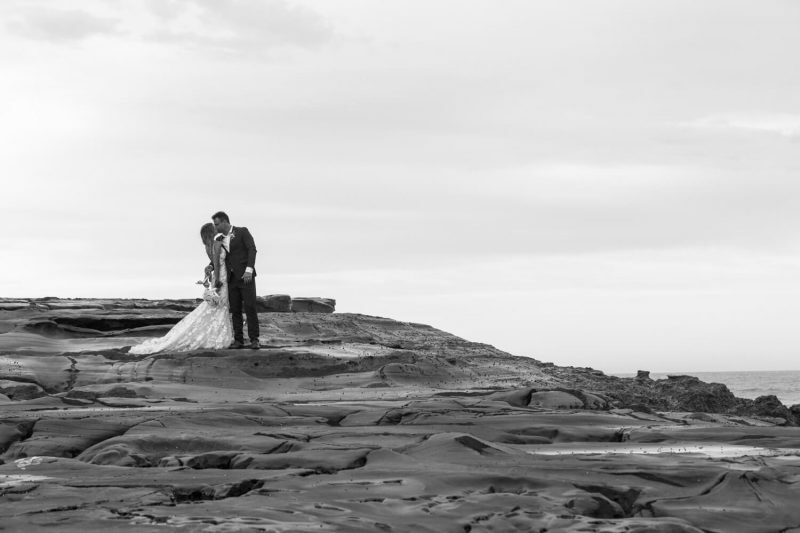 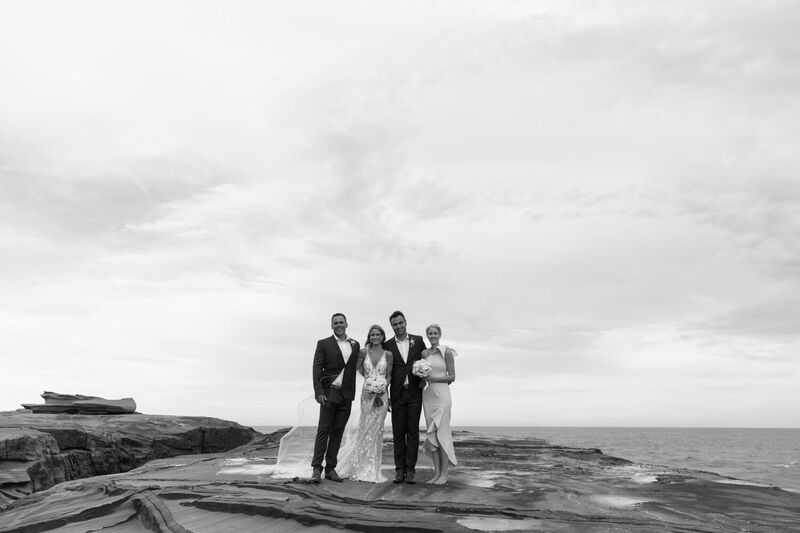 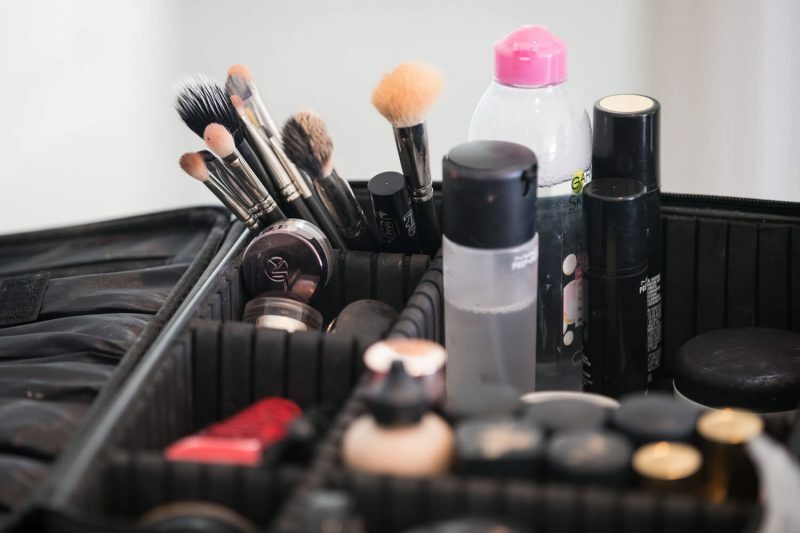 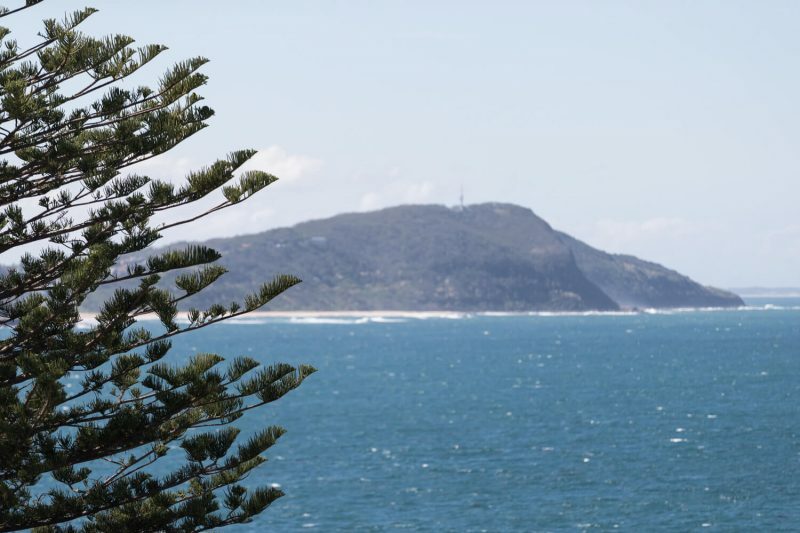 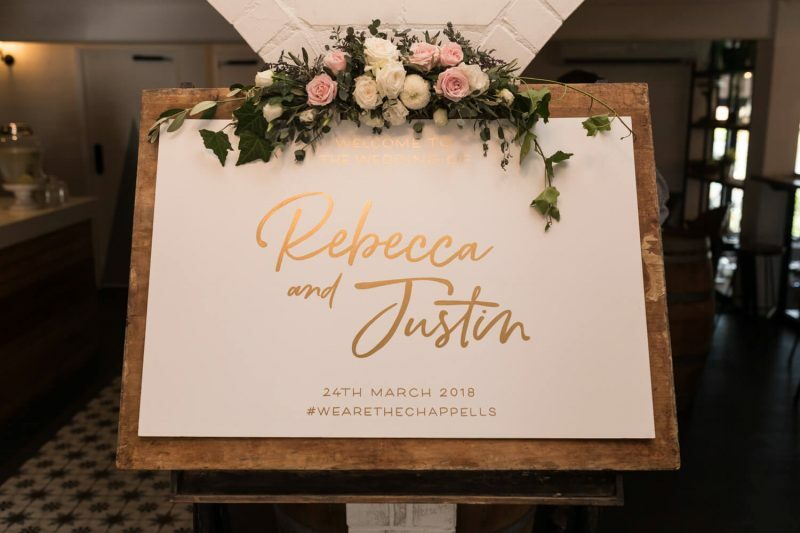 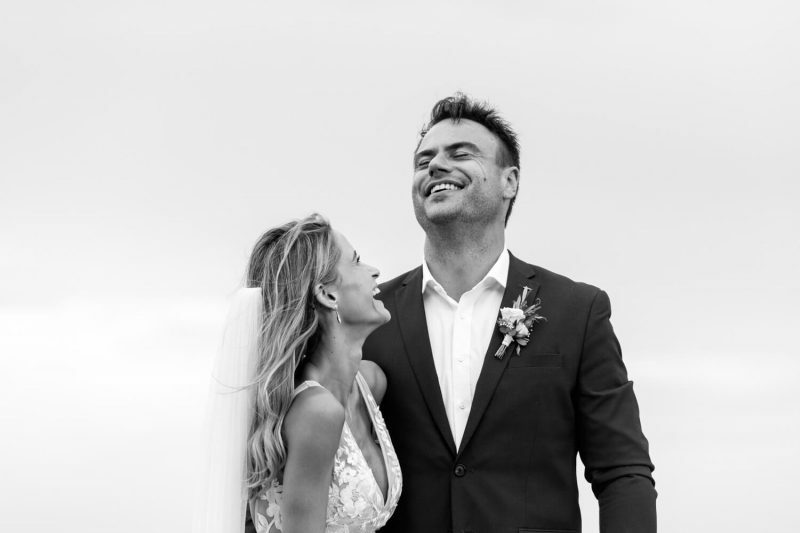 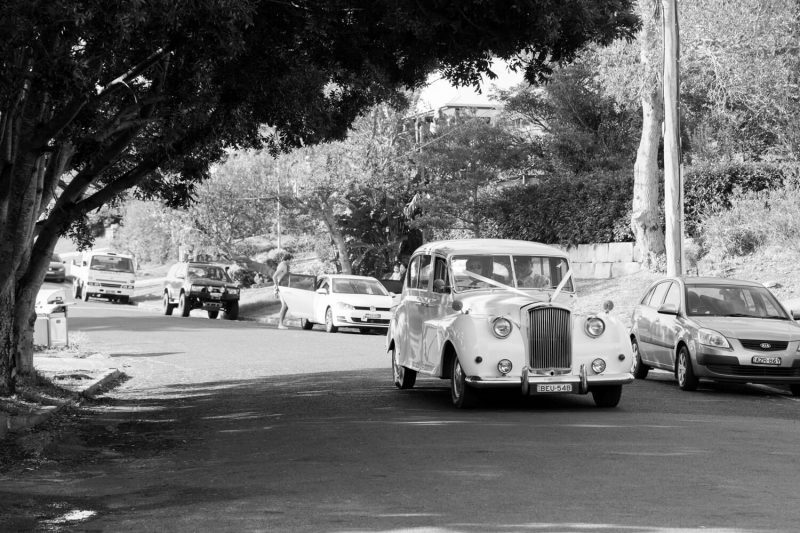 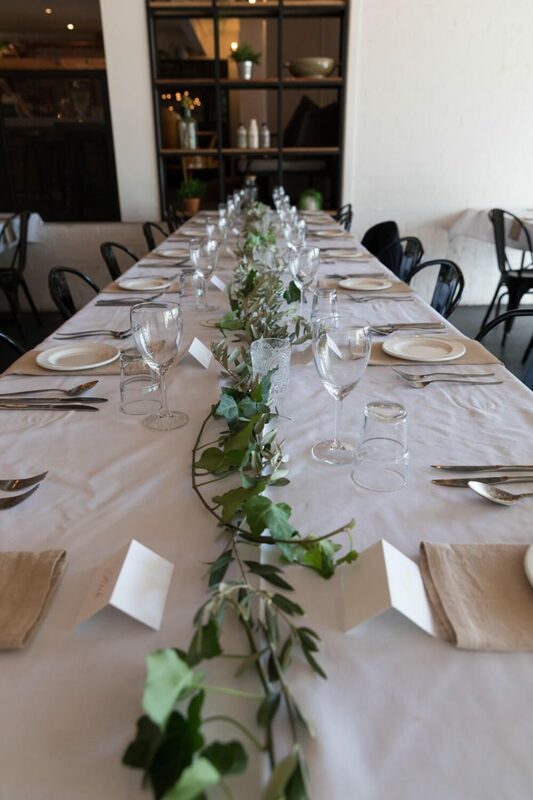 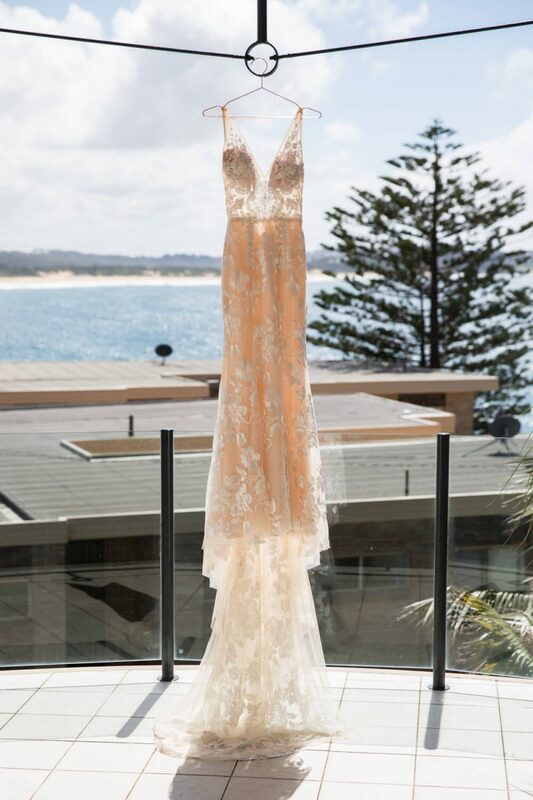 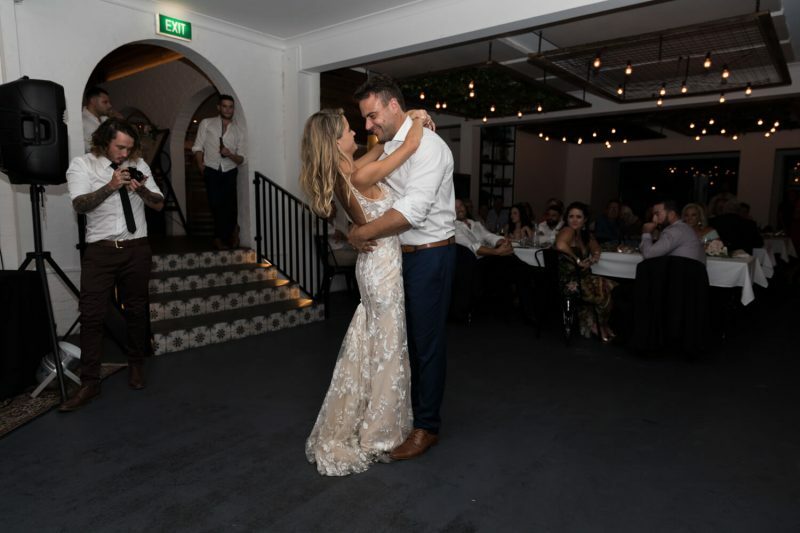 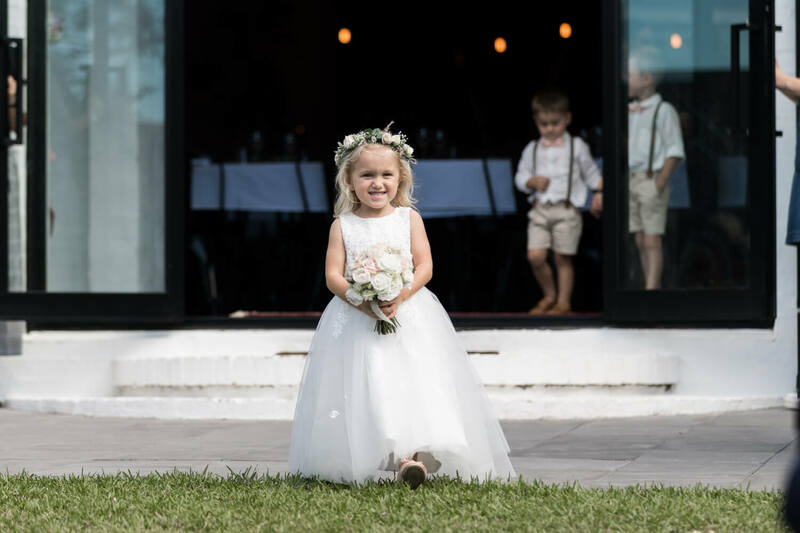 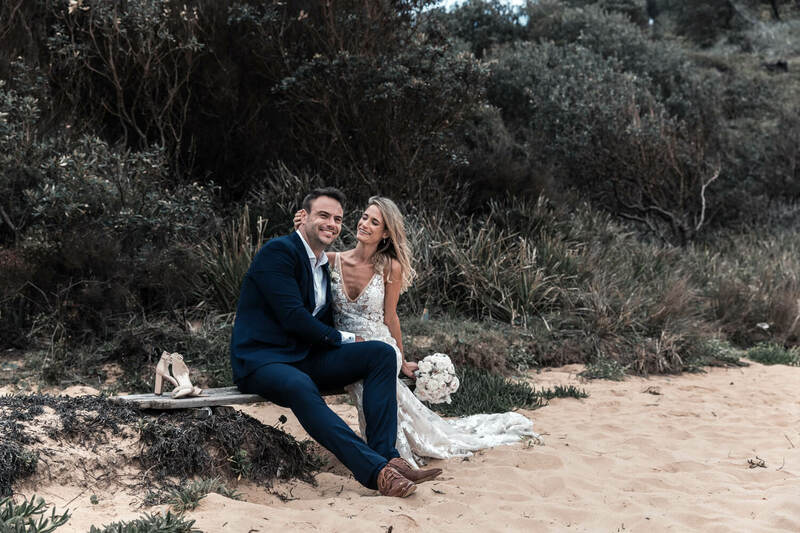 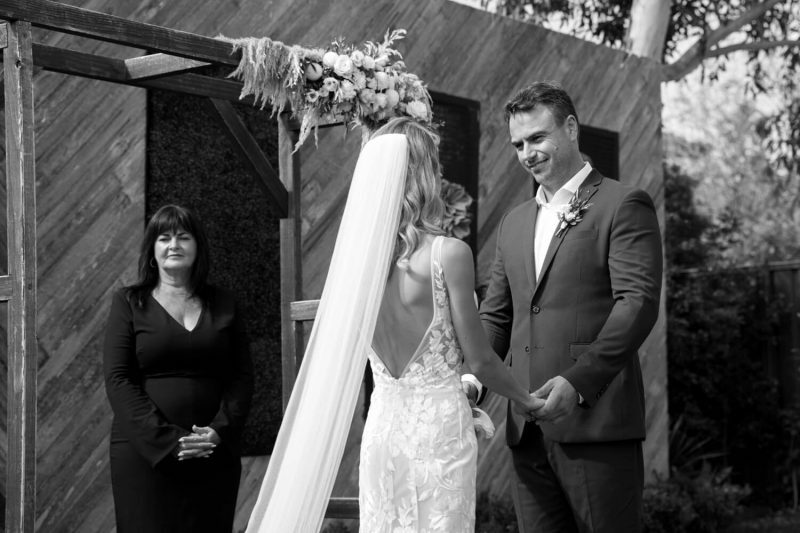 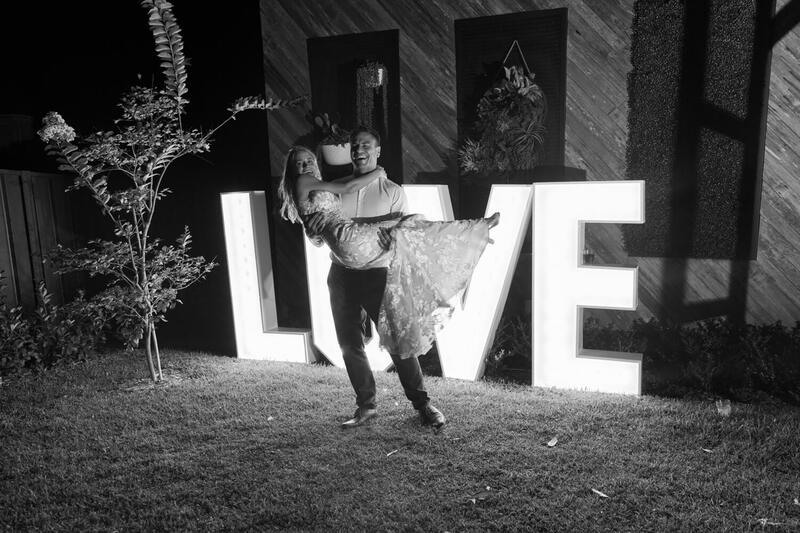 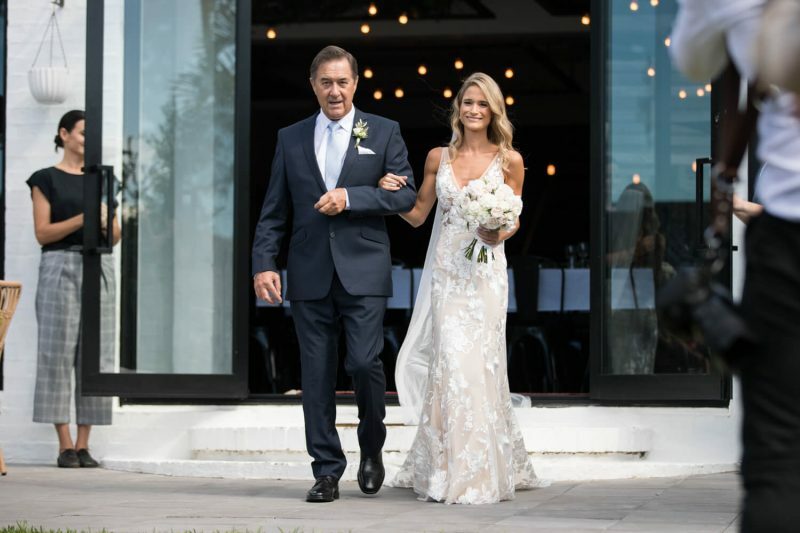 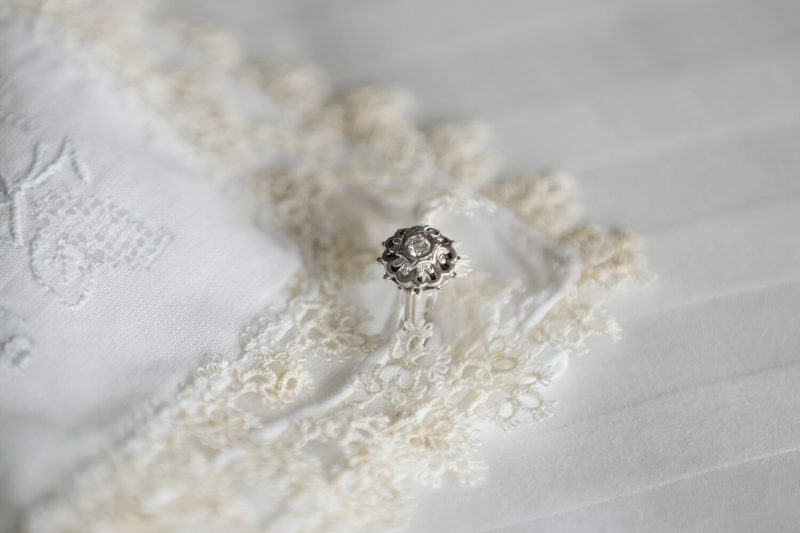 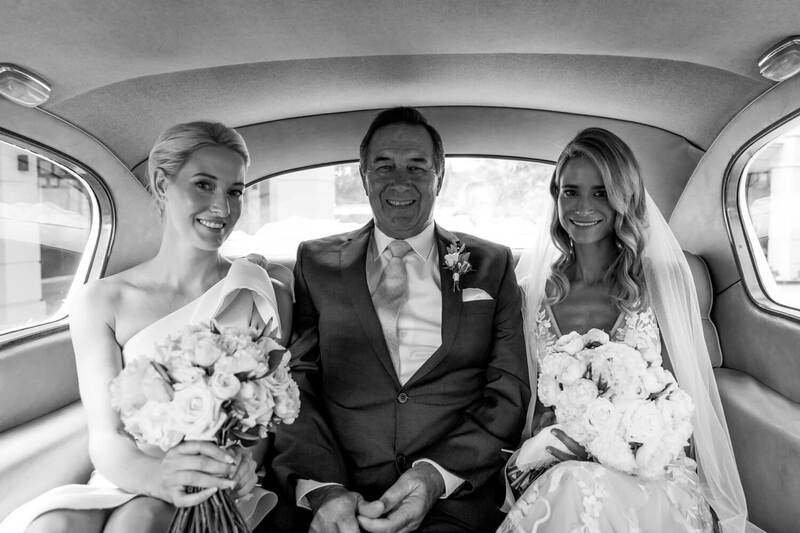 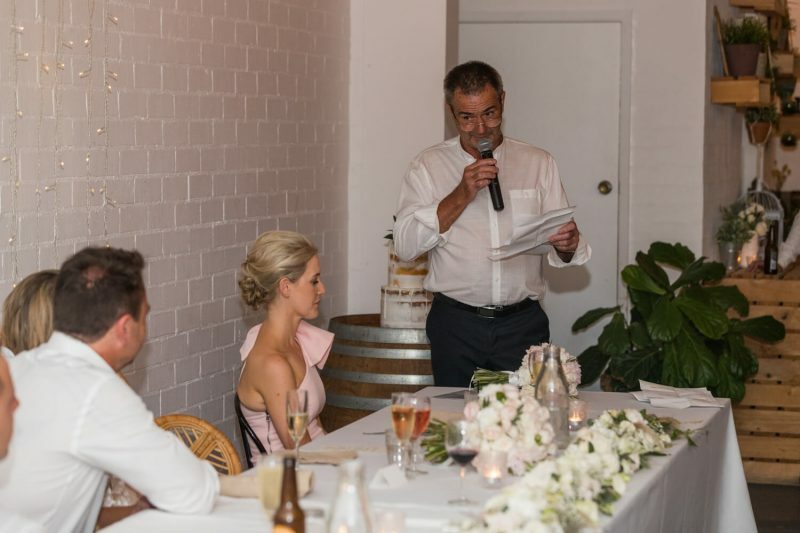 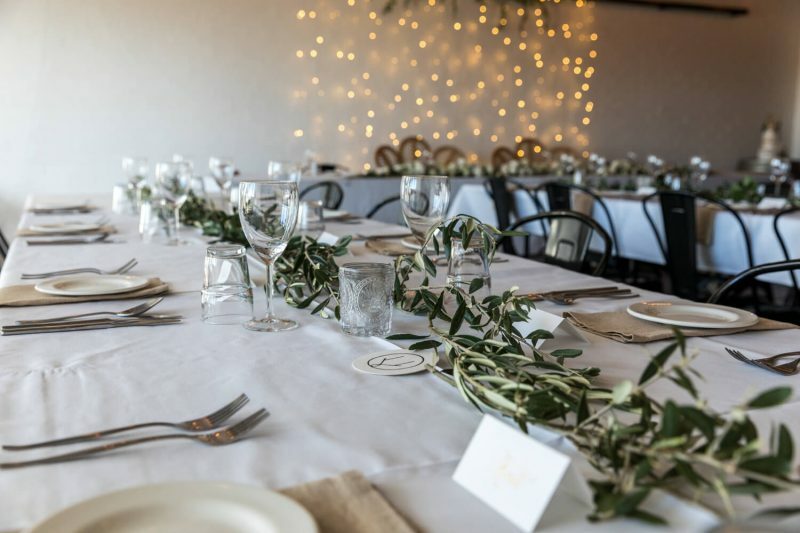 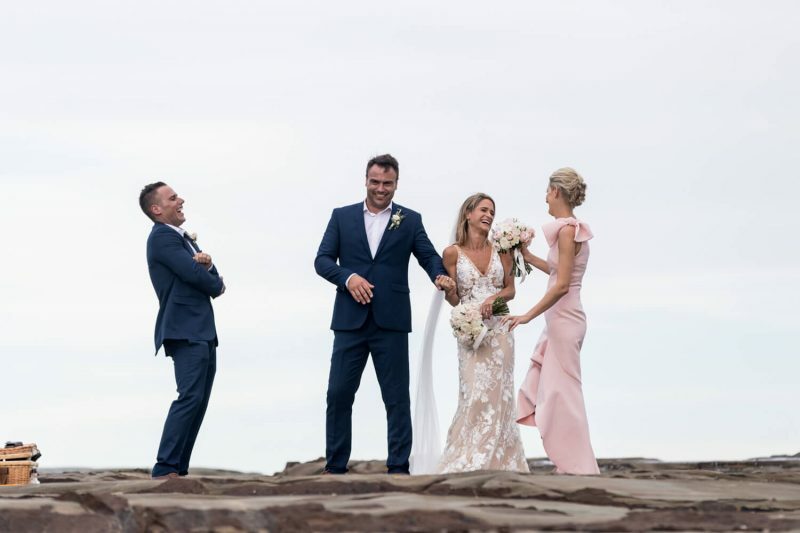 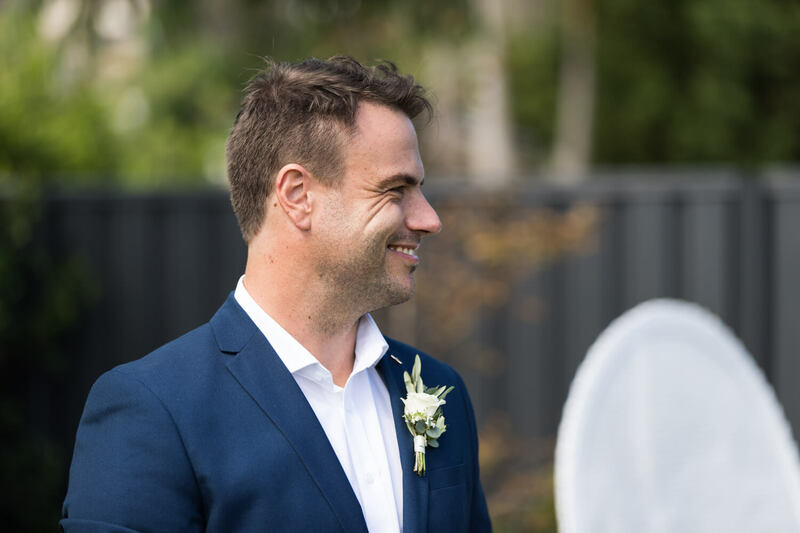 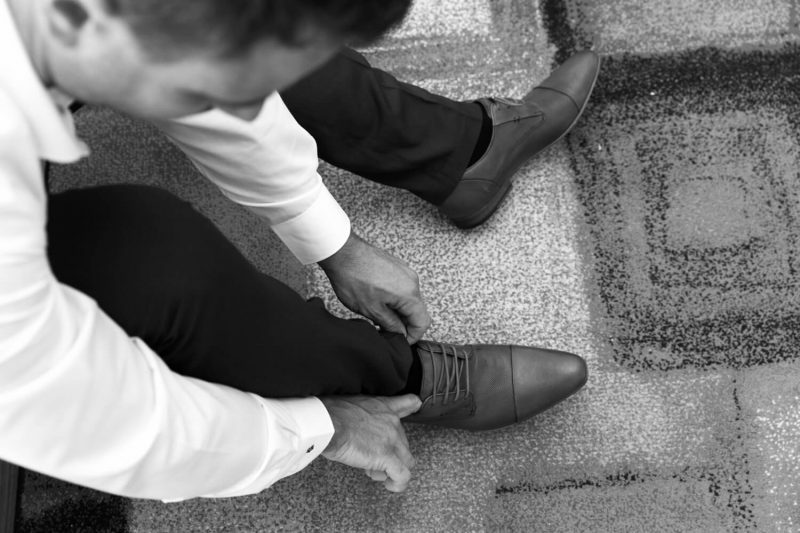 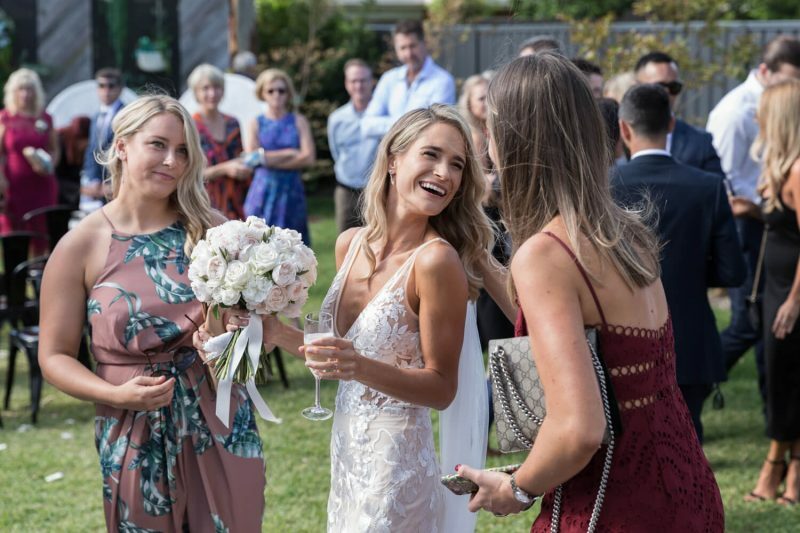 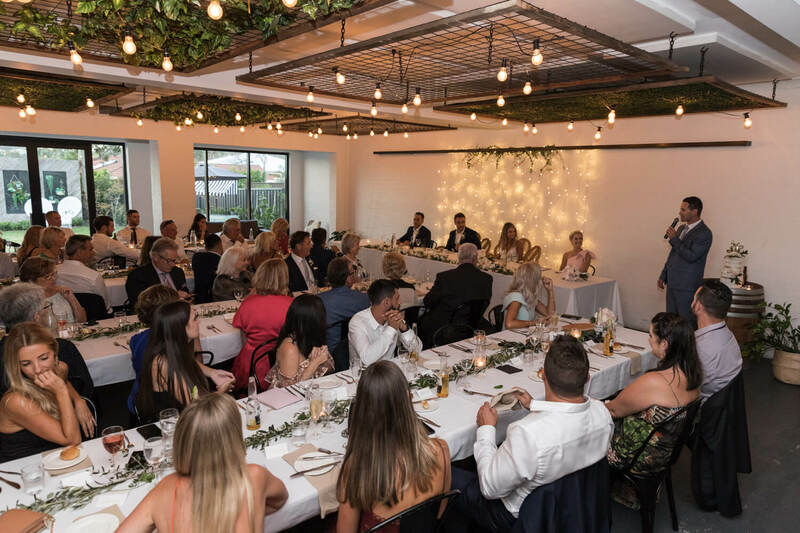 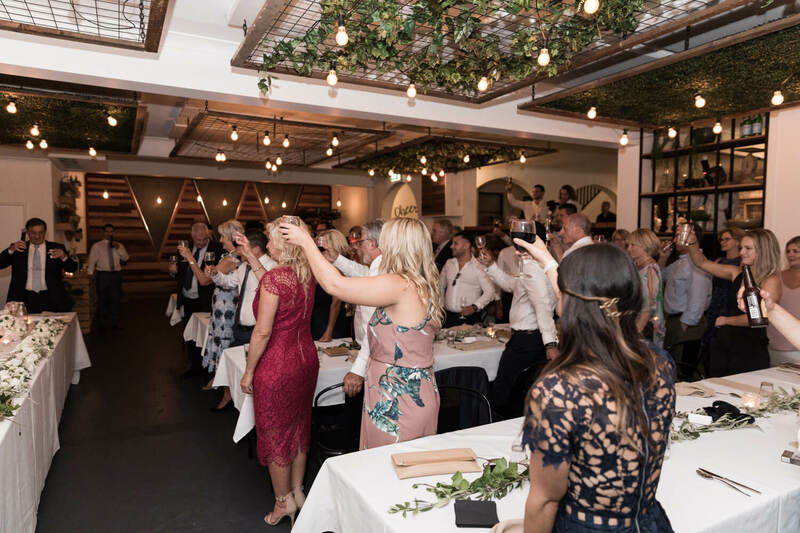 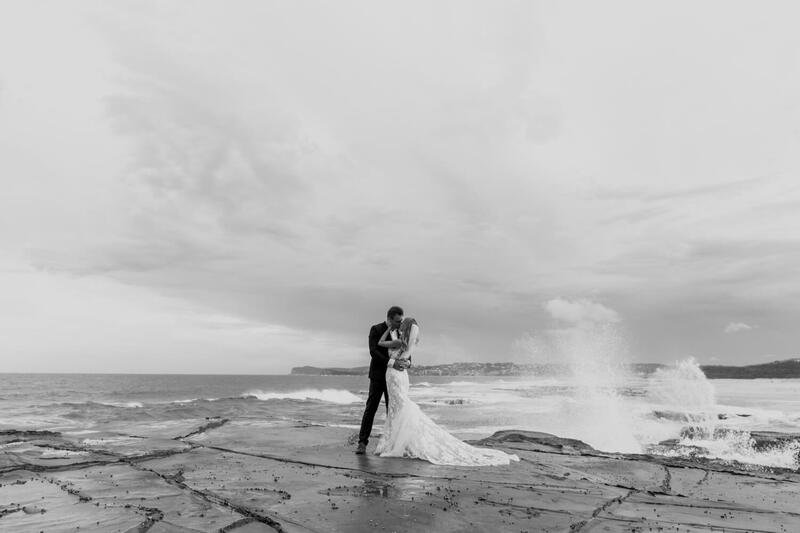 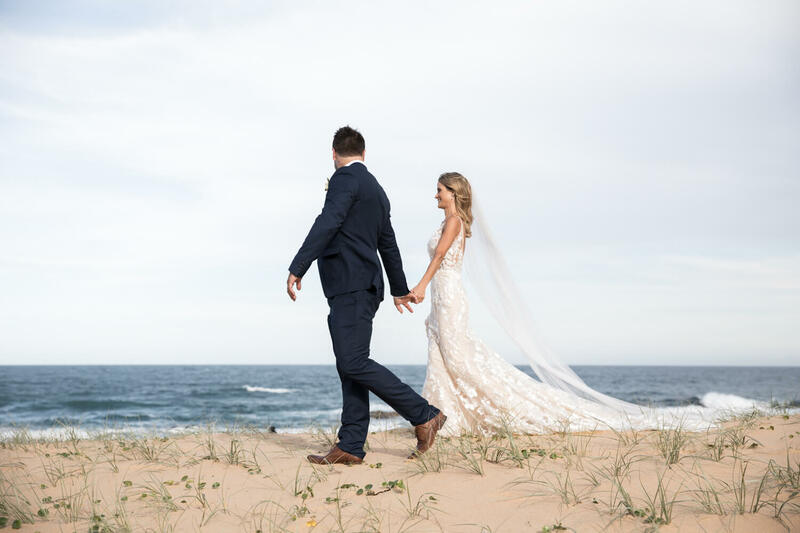 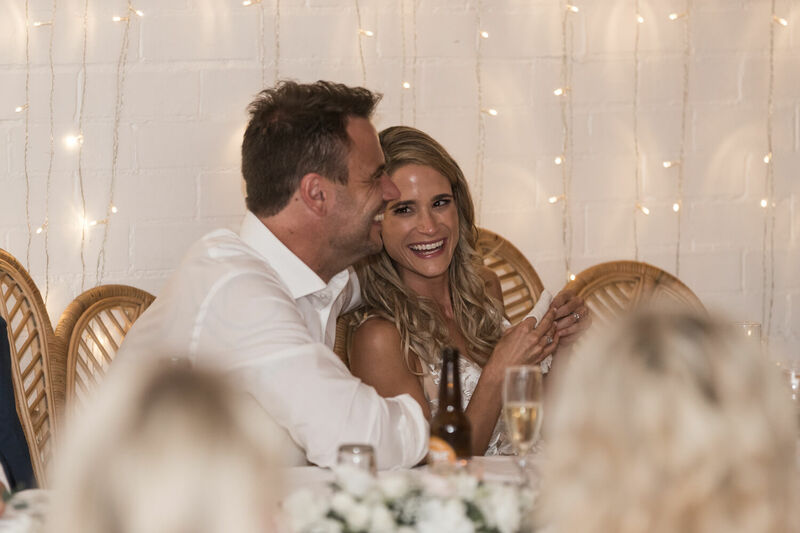 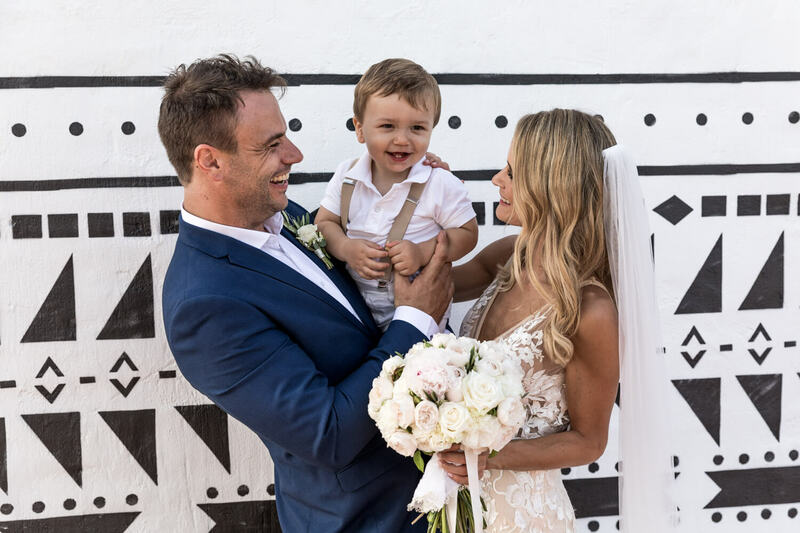 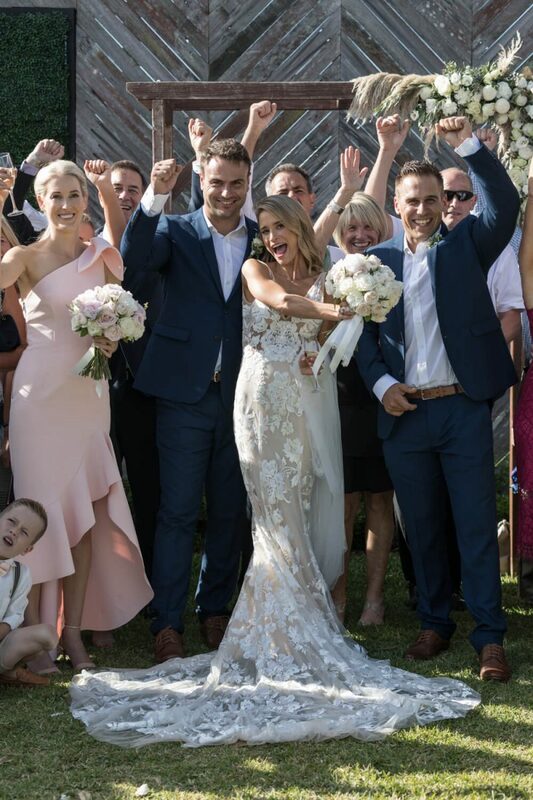 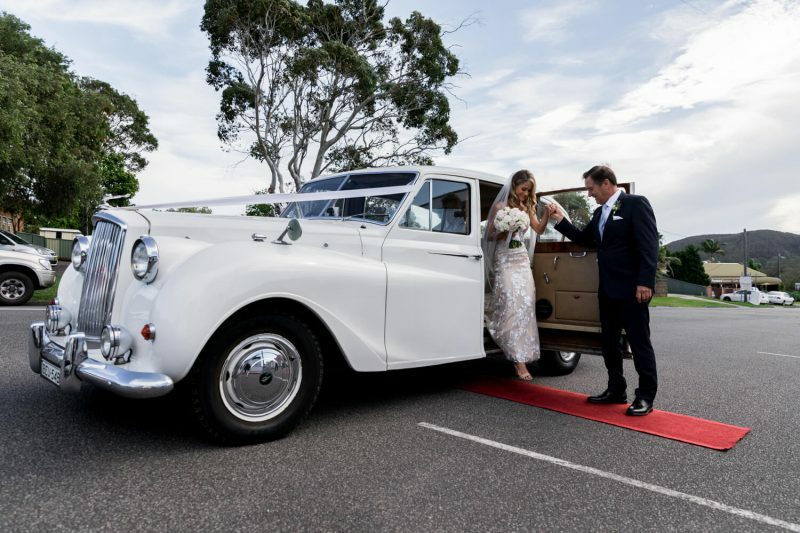 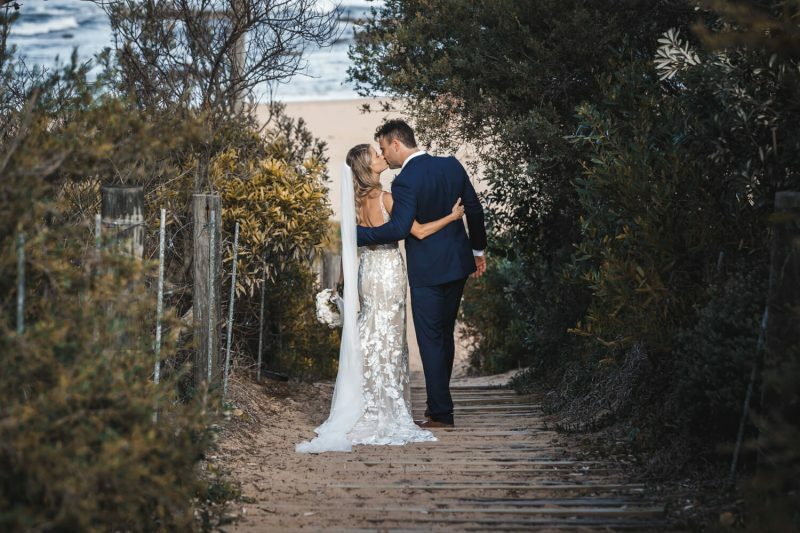 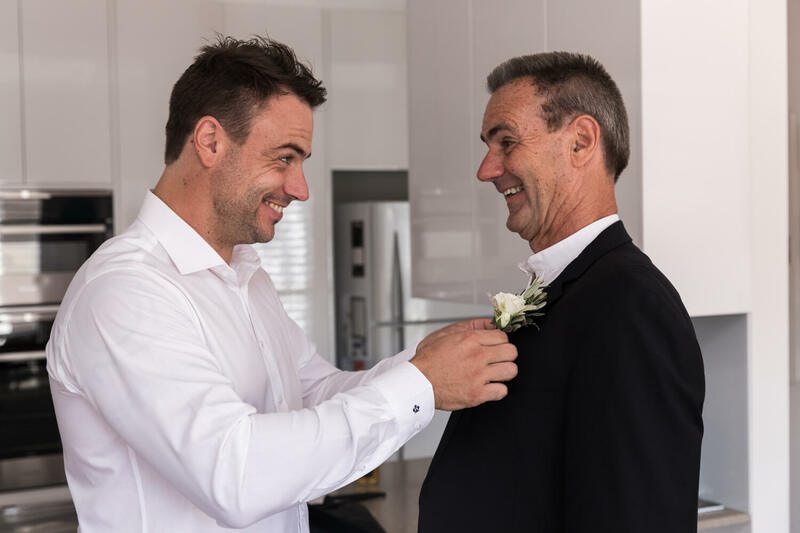 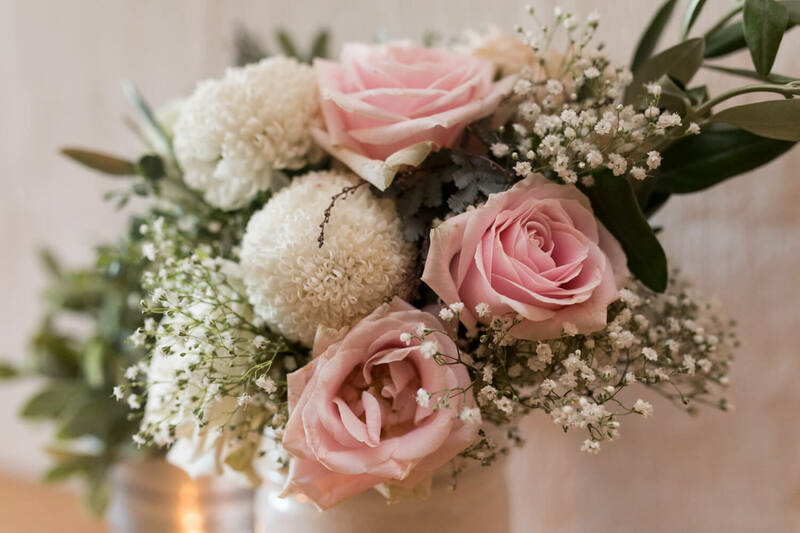 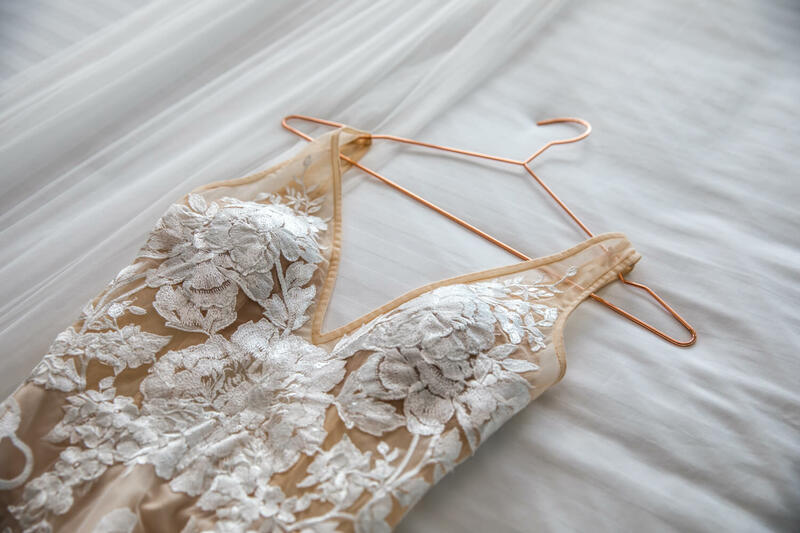 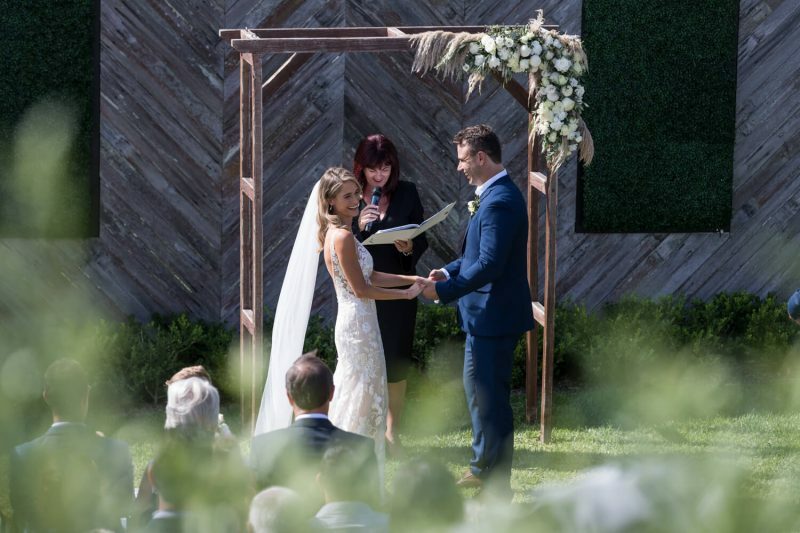 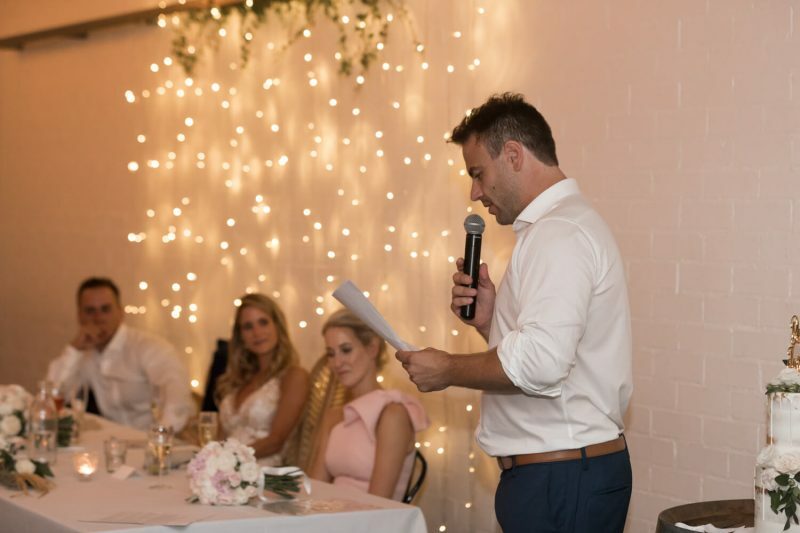 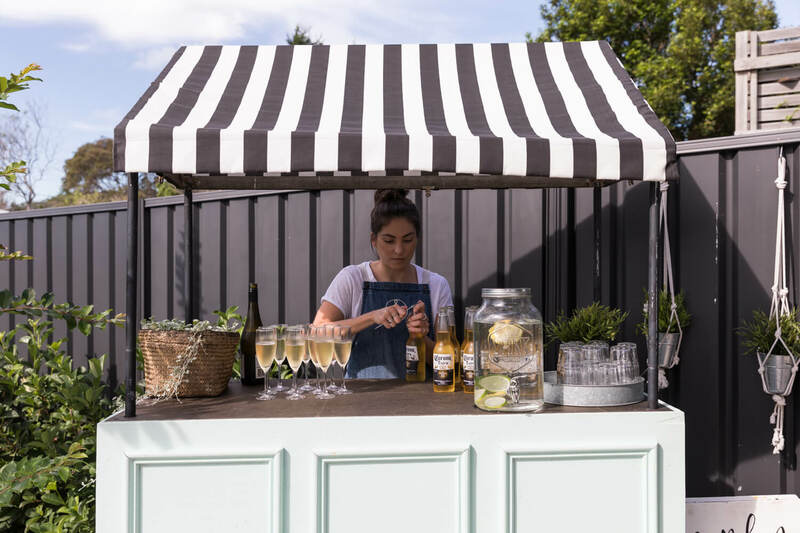 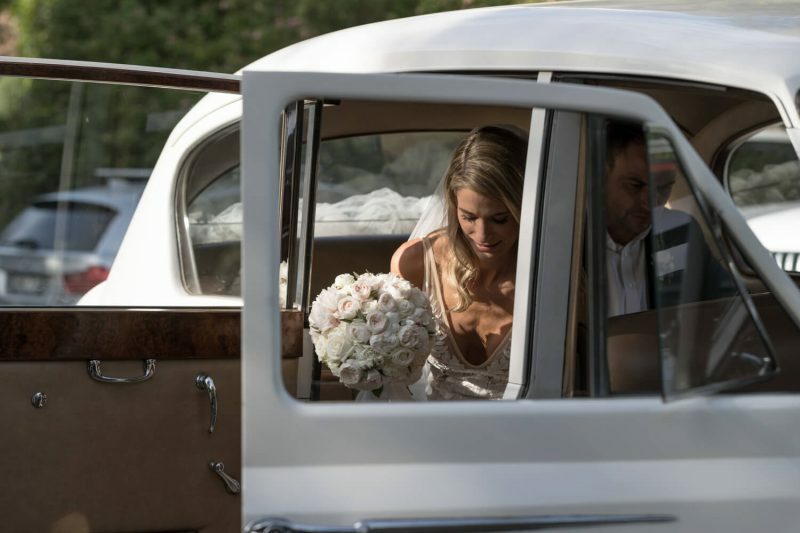 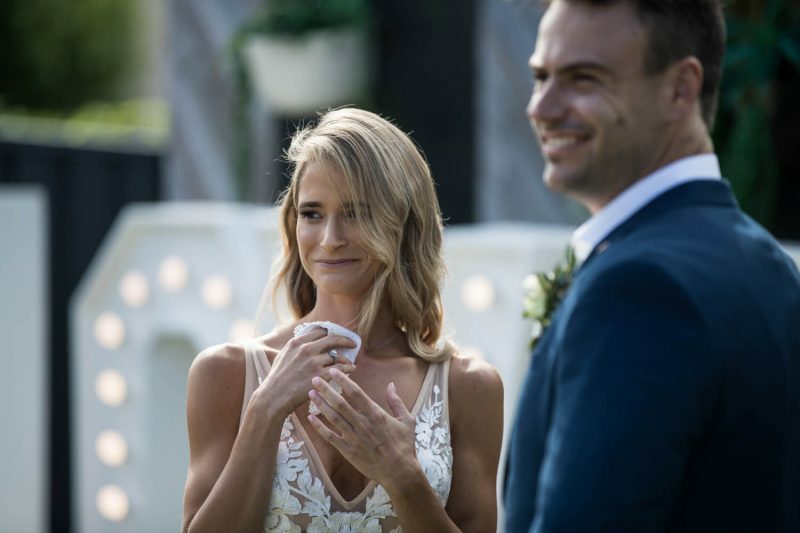 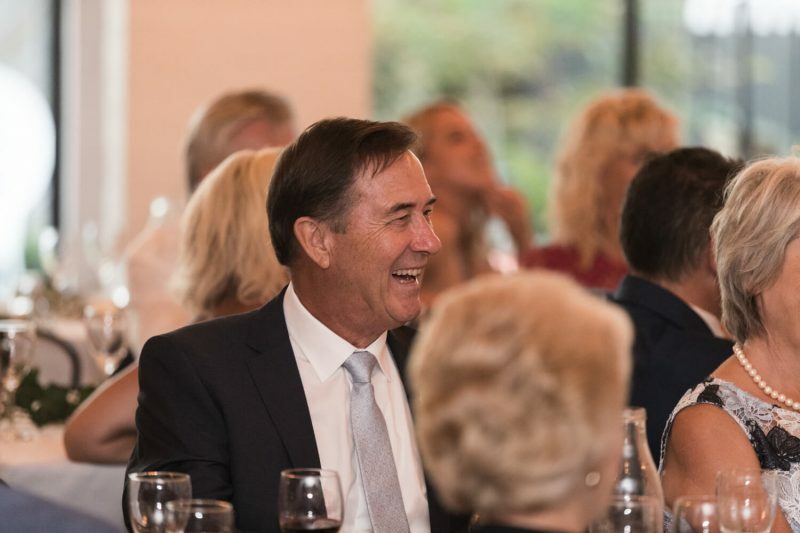 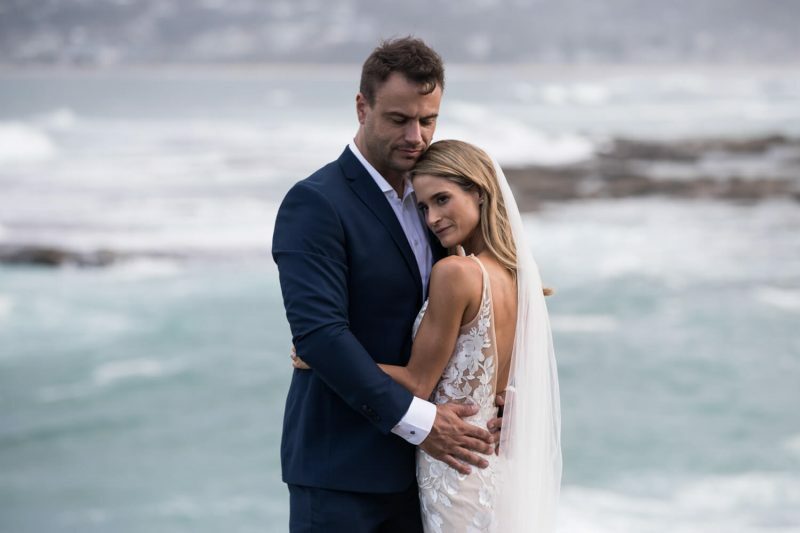 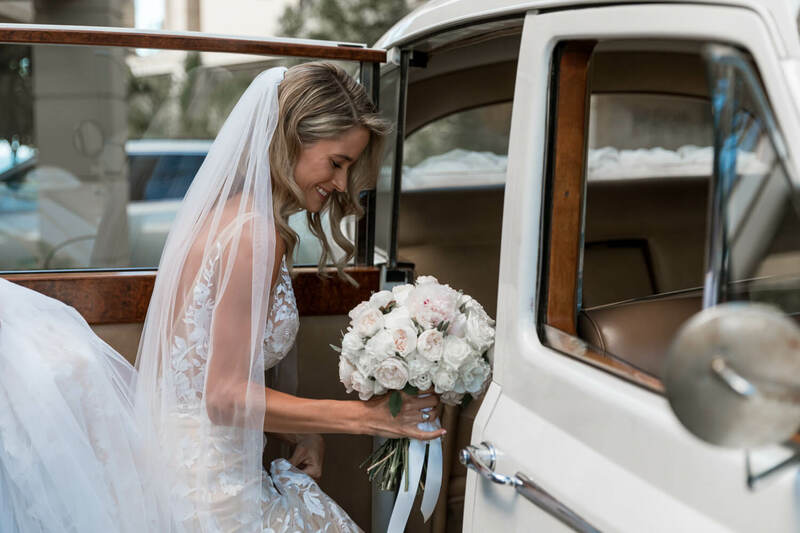 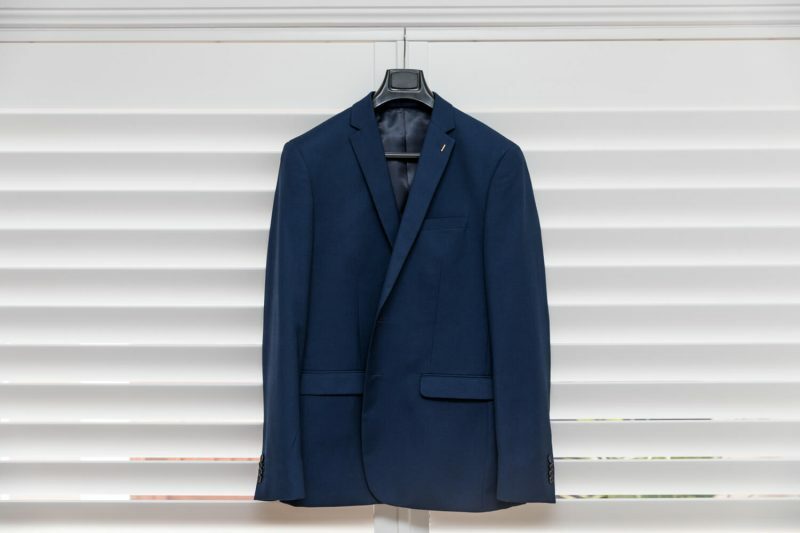 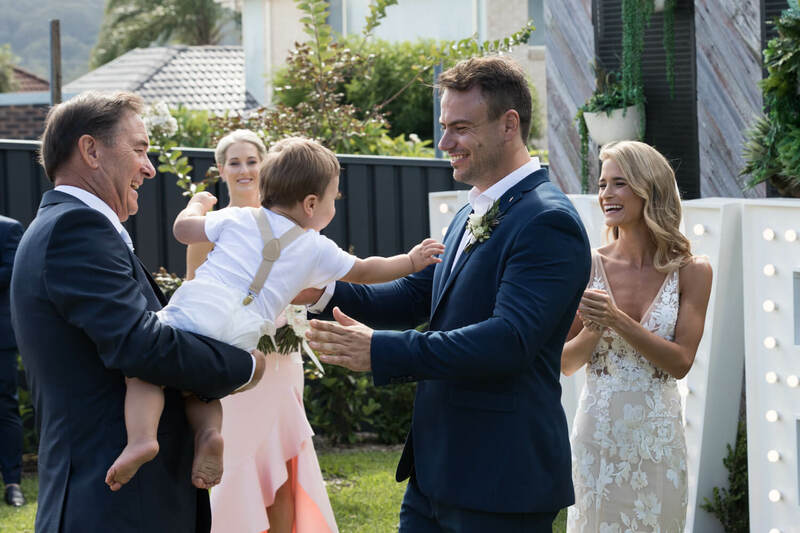 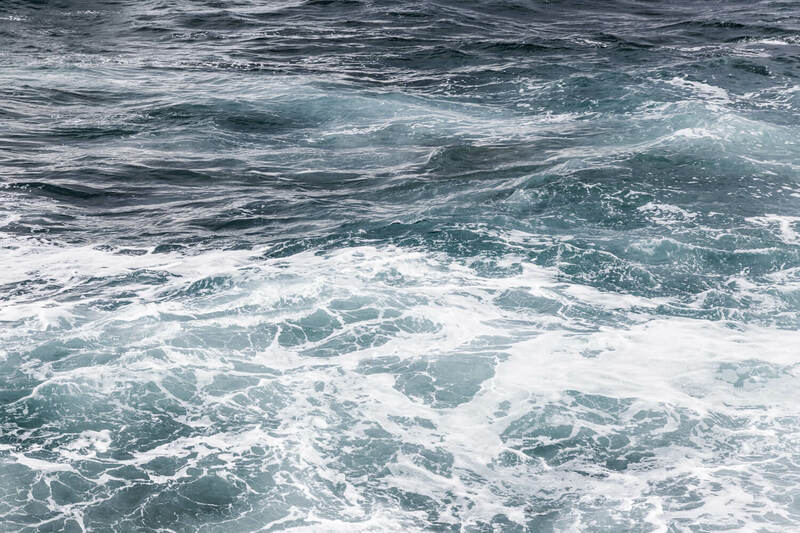 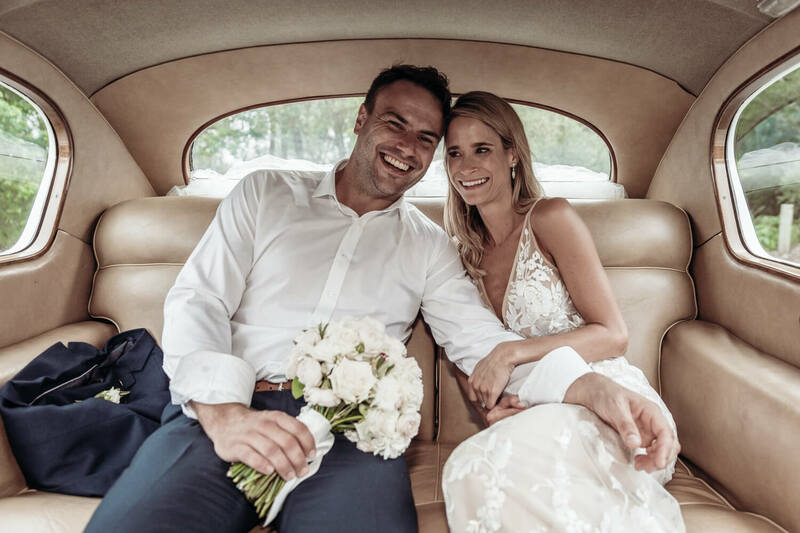 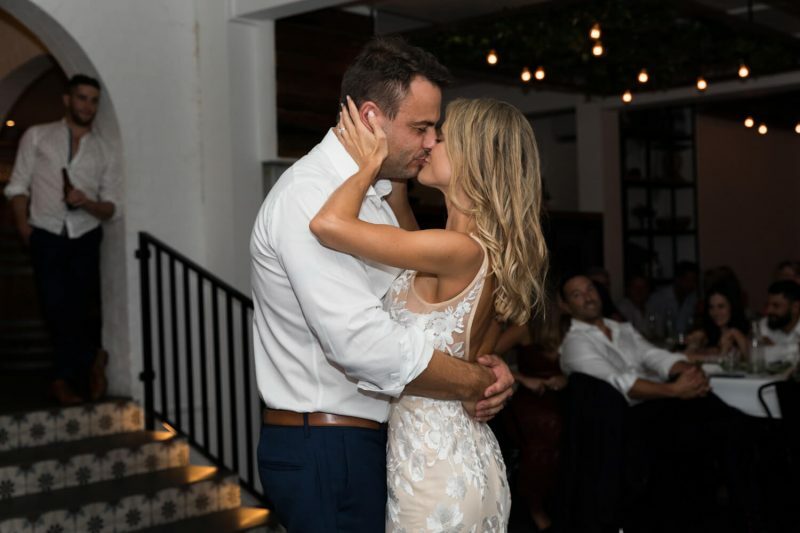 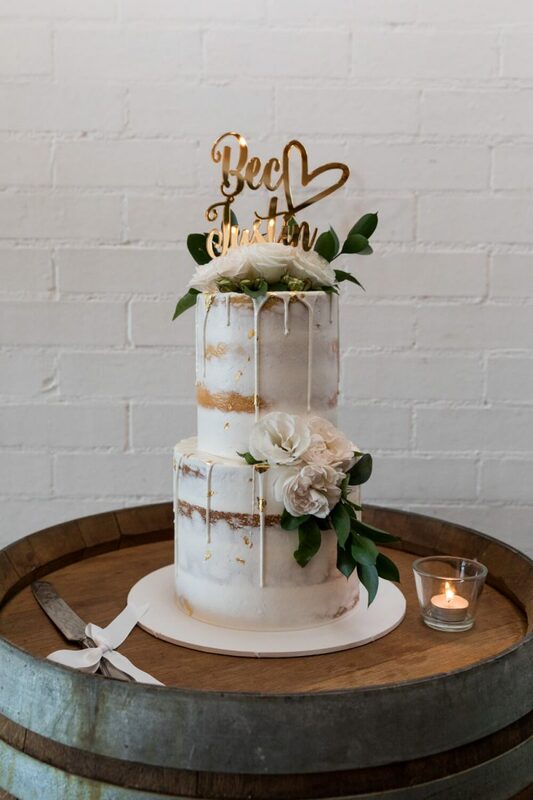 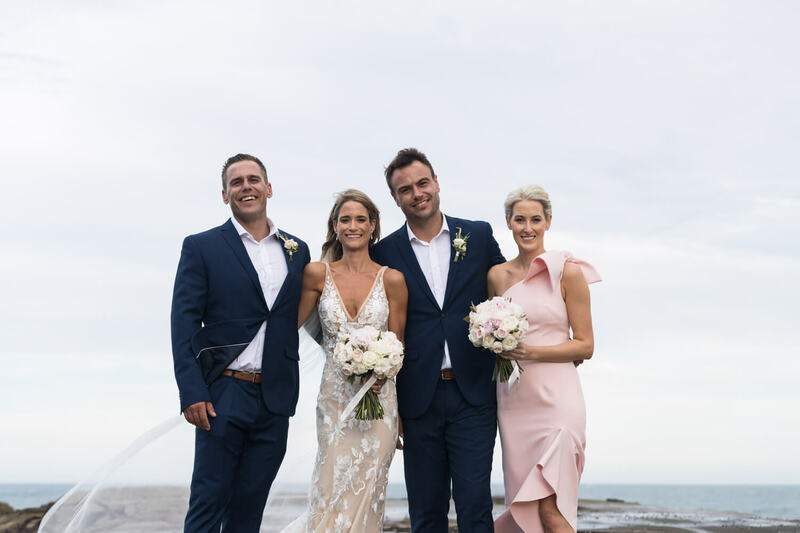 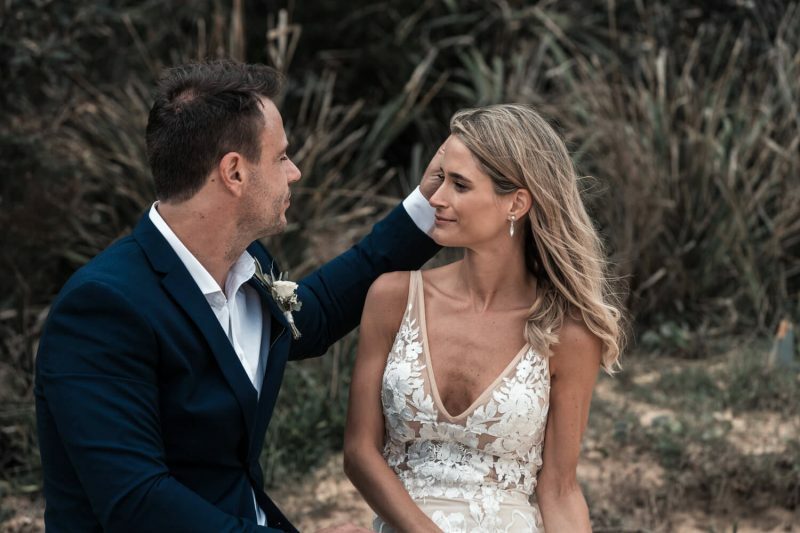 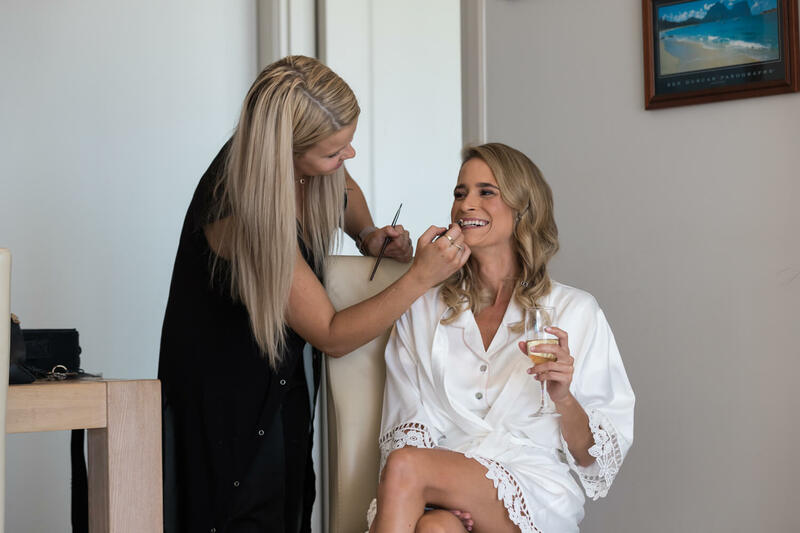 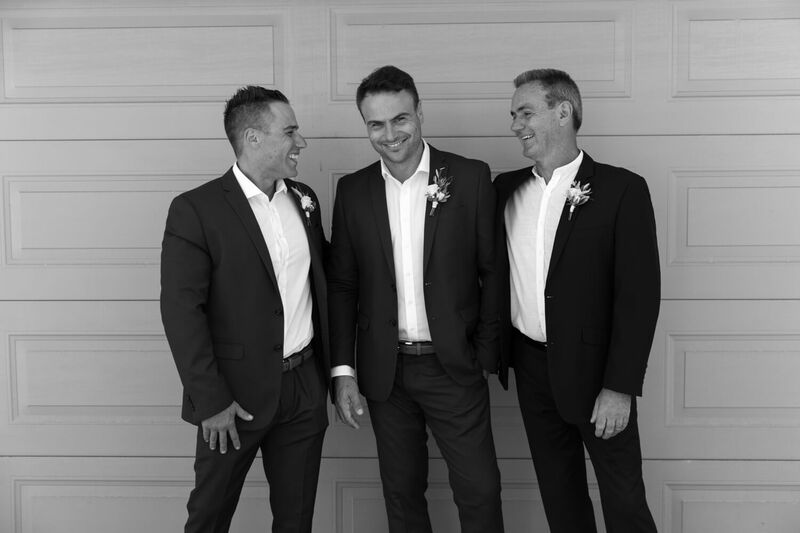 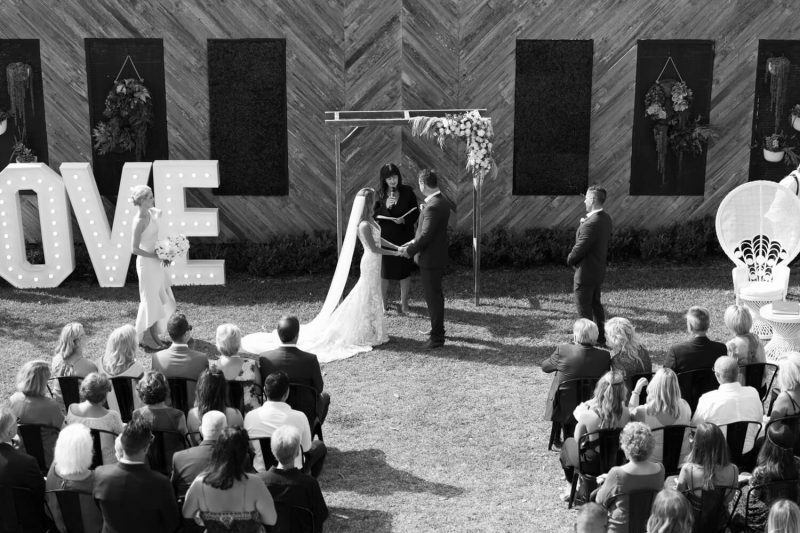 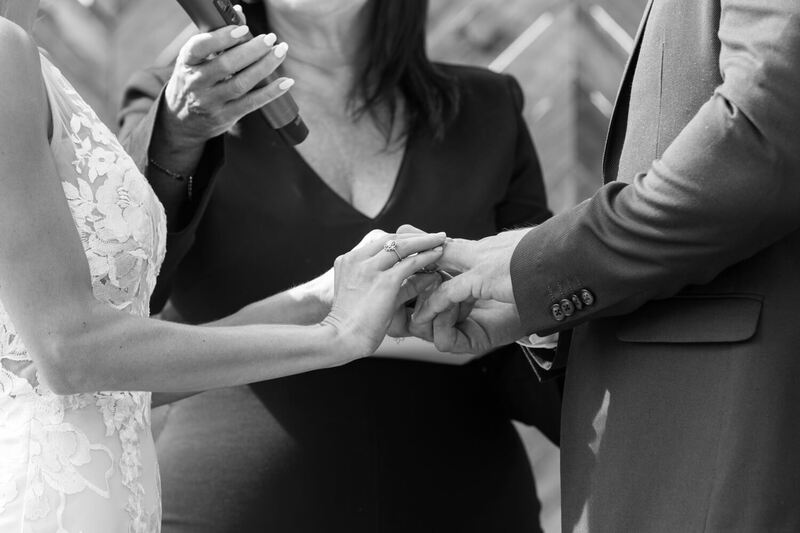 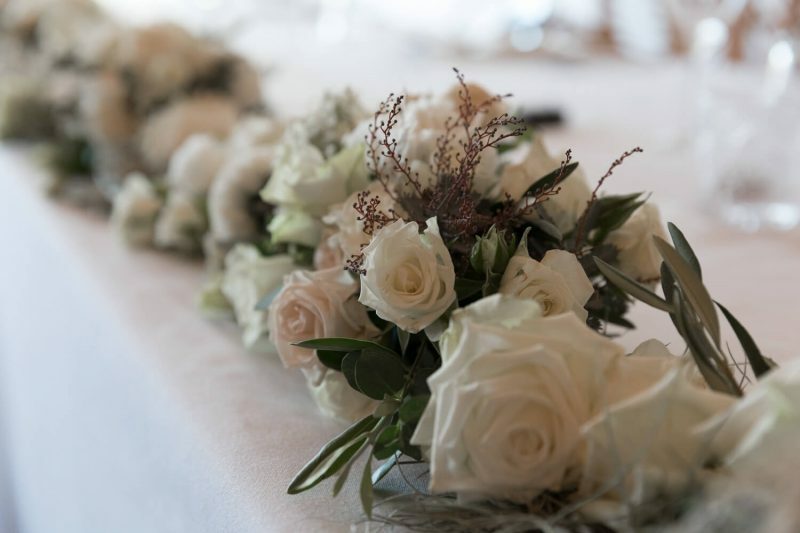 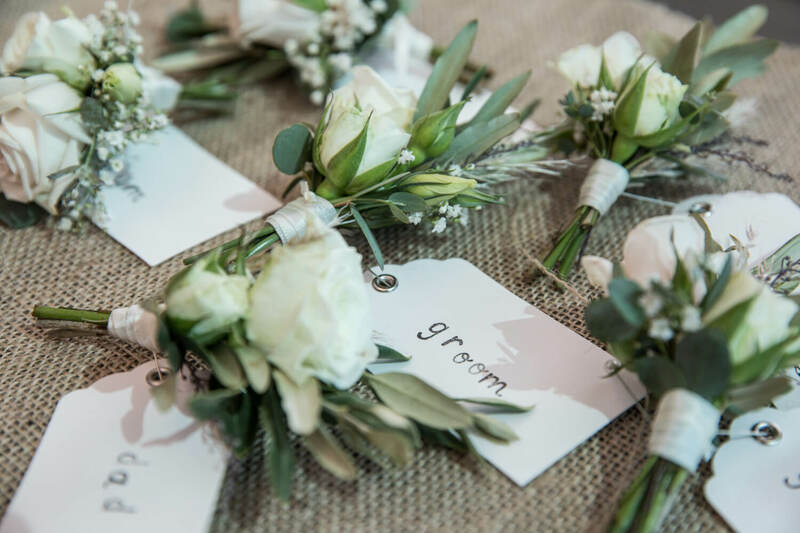 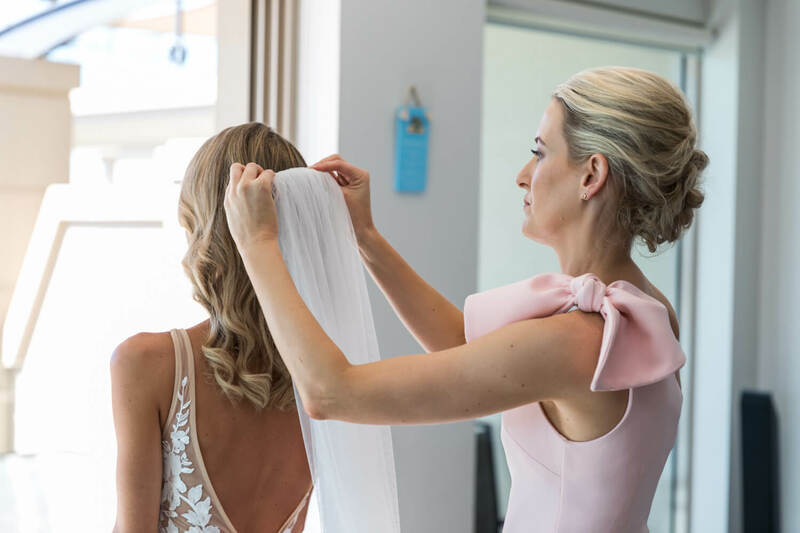 Surrounded by friends and family, Justin and Bec decided to tie the knot at an intimate little venue in Forresters Beach on the Central Coast. 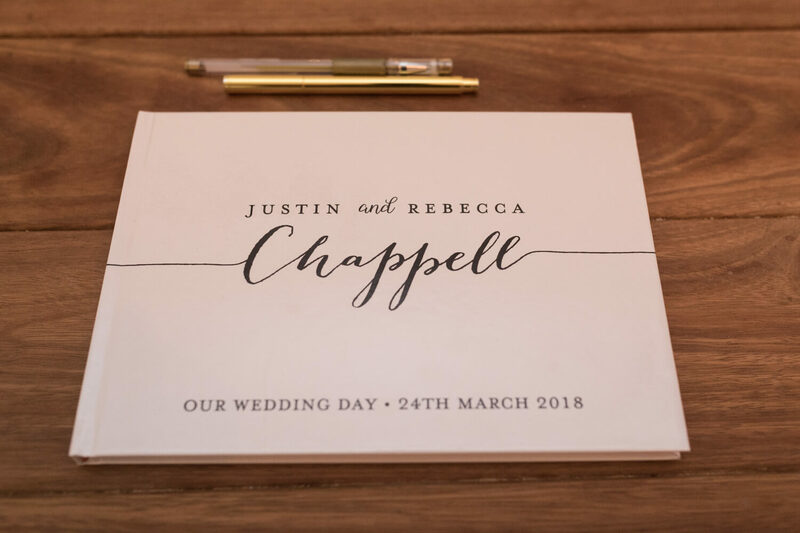 After dating for a number of years they decided now was the appropriate time to make it official. 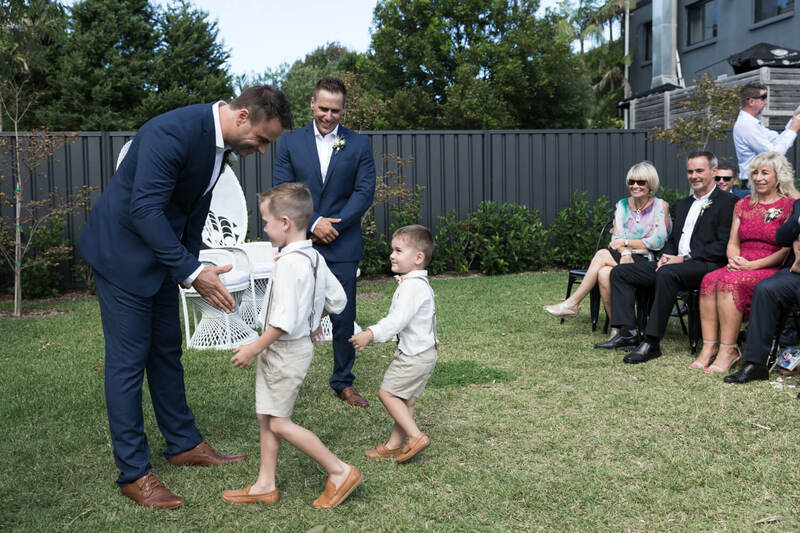 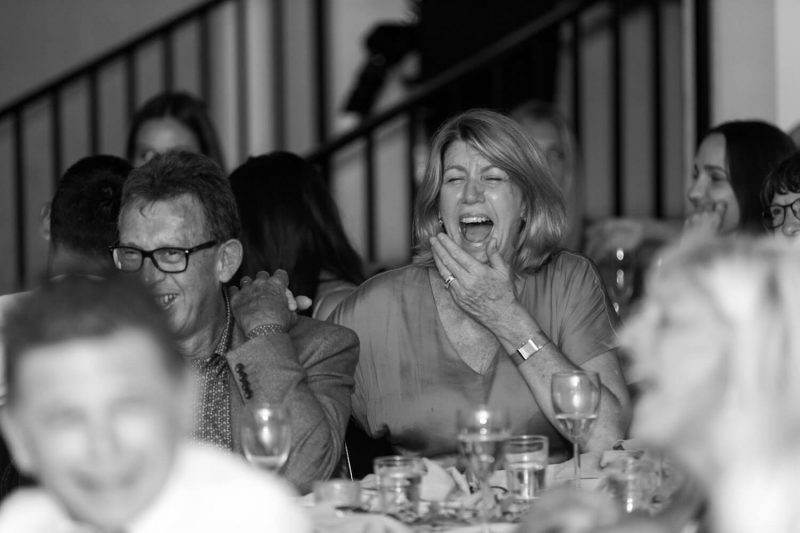 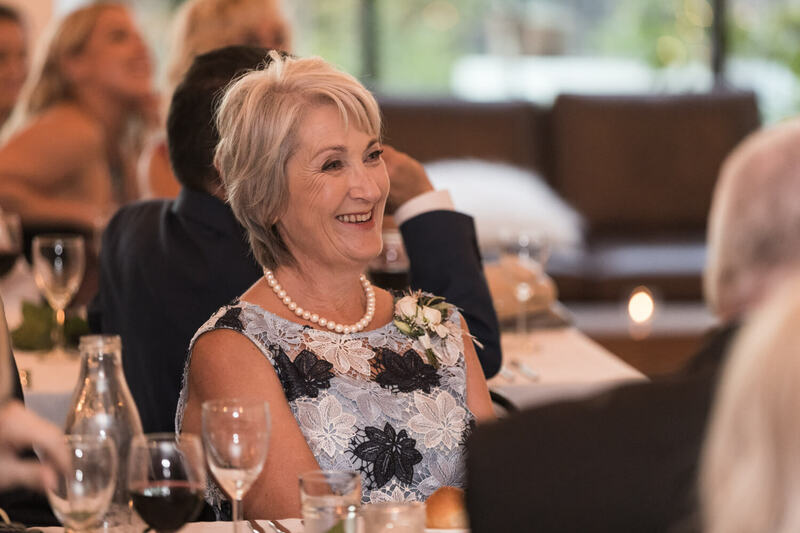 There were some big smiles and even a few tears when their son decided to joined them for the reception. Following the ceremony we decided to head down to a neighbouring beach for the location shots. 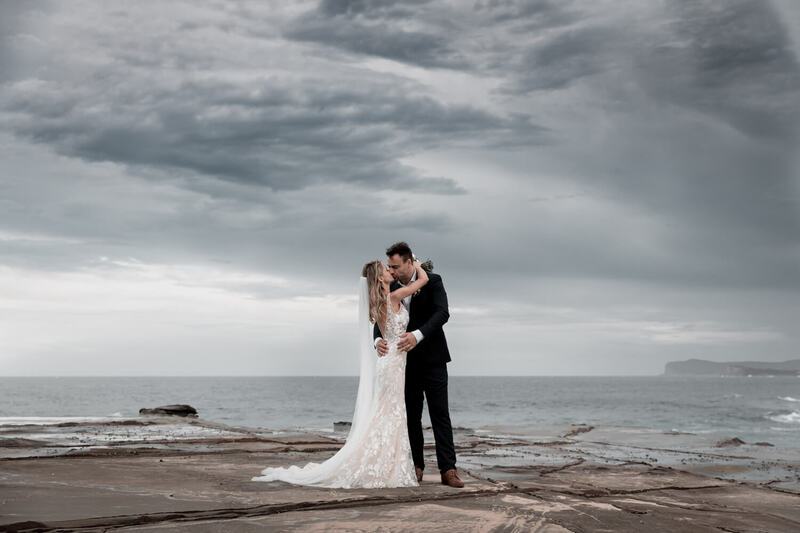 With the infectious love and easy going attitude from the pair coupled with an overcast sky creating some nice even lighting, the session ran exactly as expected. 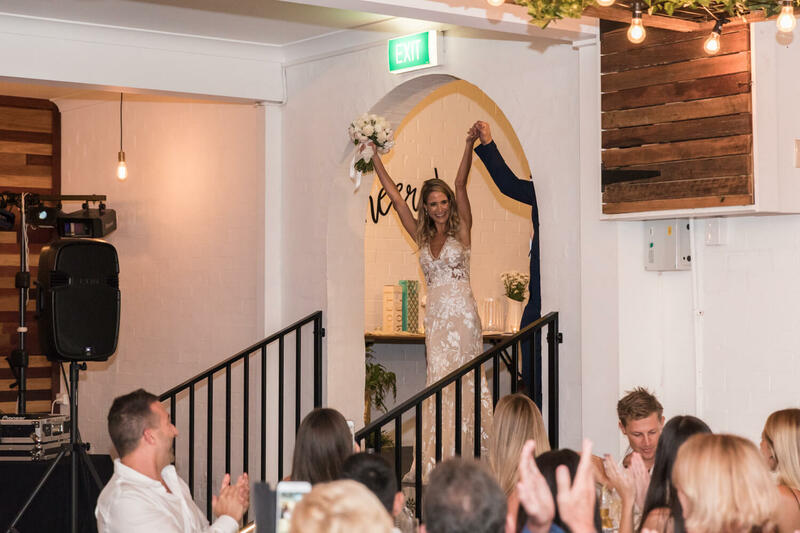 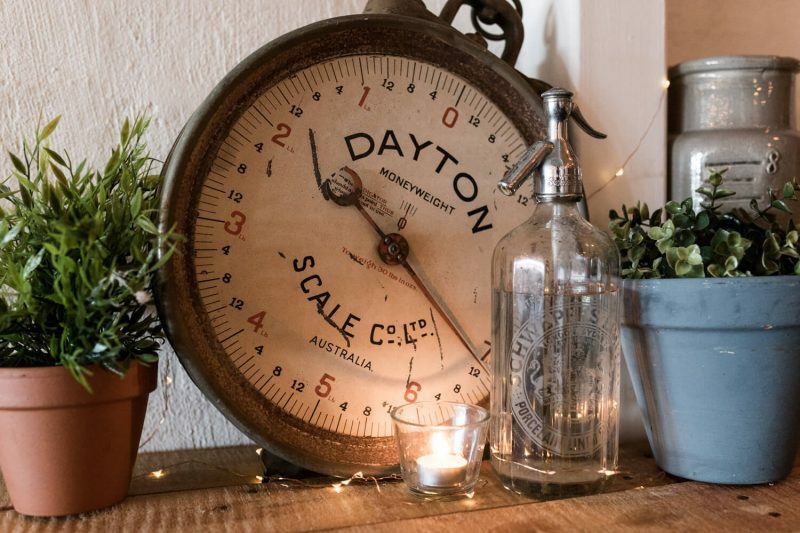 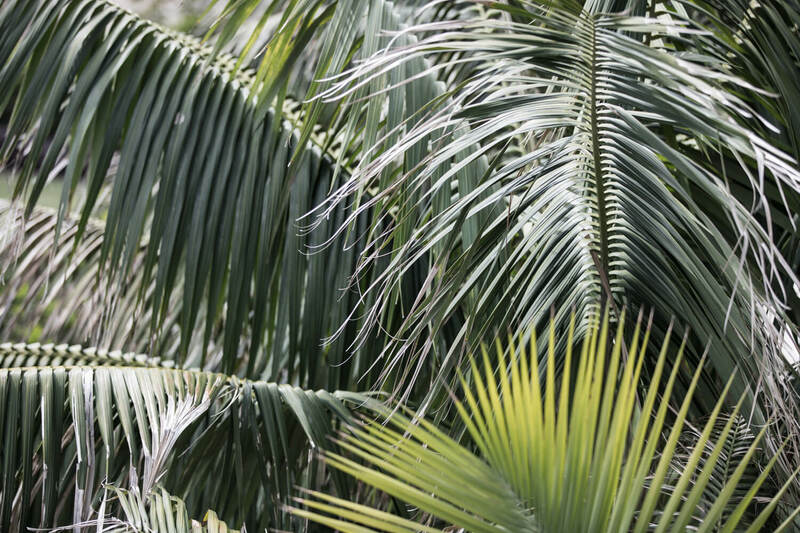 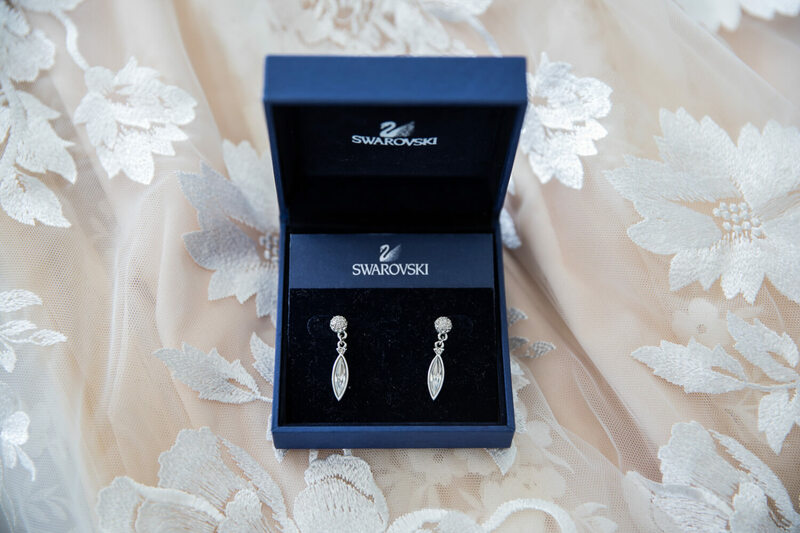 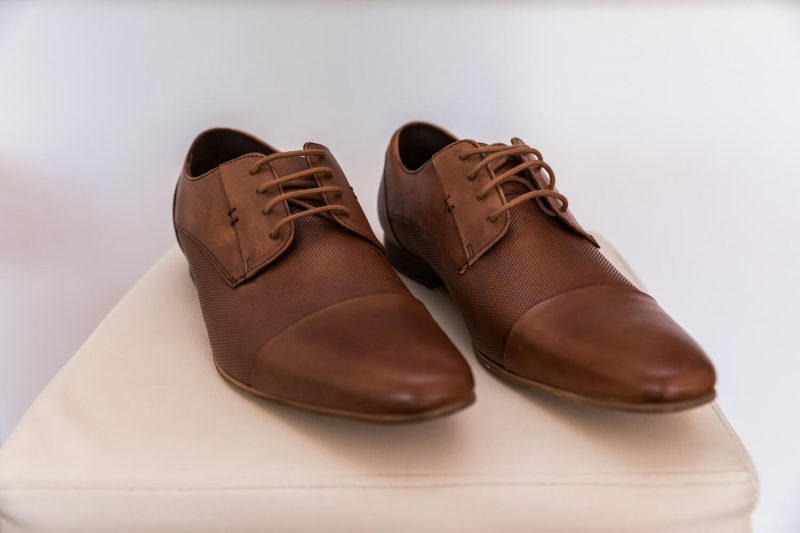 Not long after, the couple returned to join their family and friends where they continued the celebrations into the night. Thanks for having me Justin and Bec!